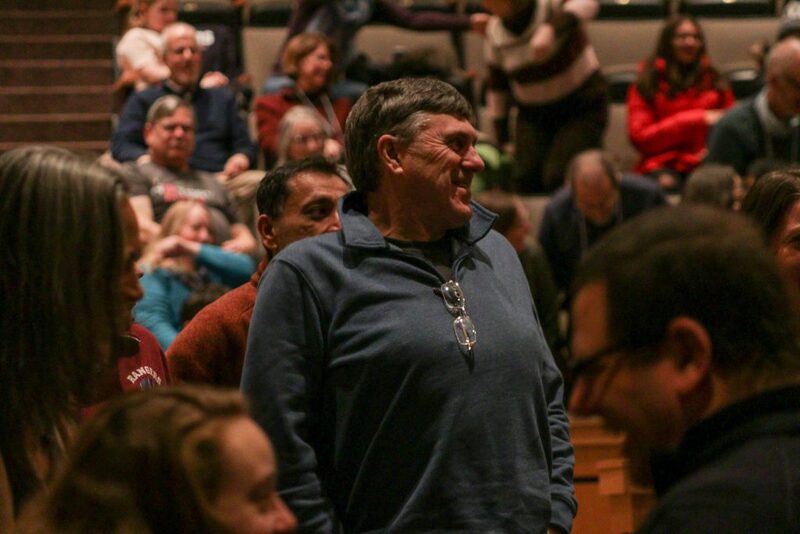 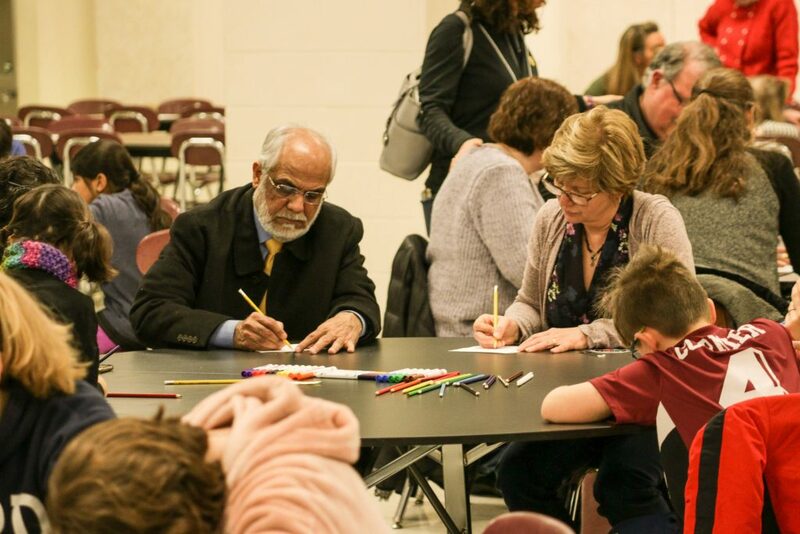 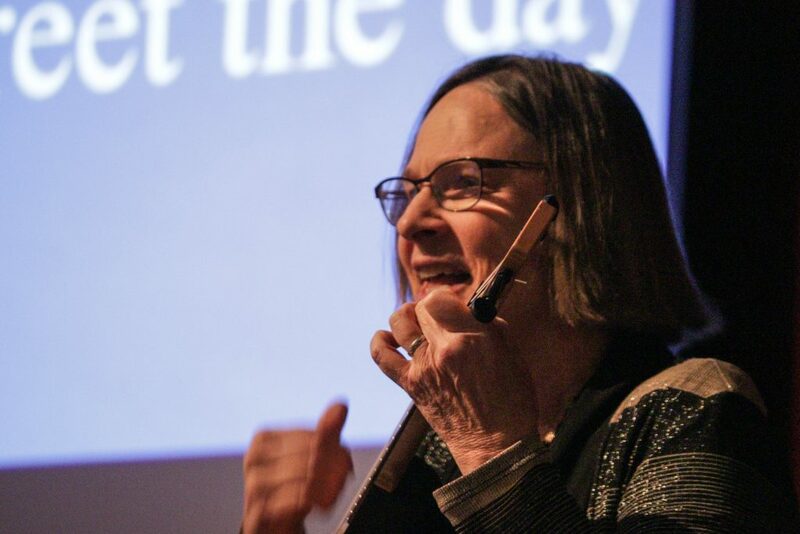 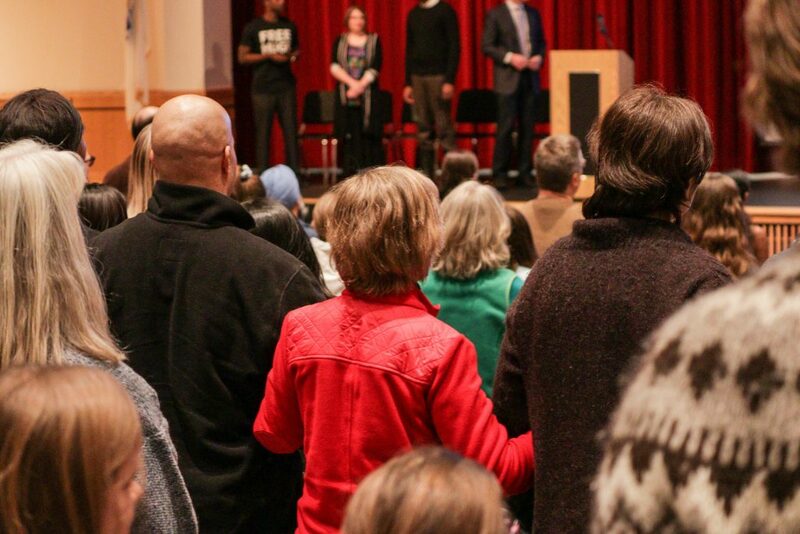 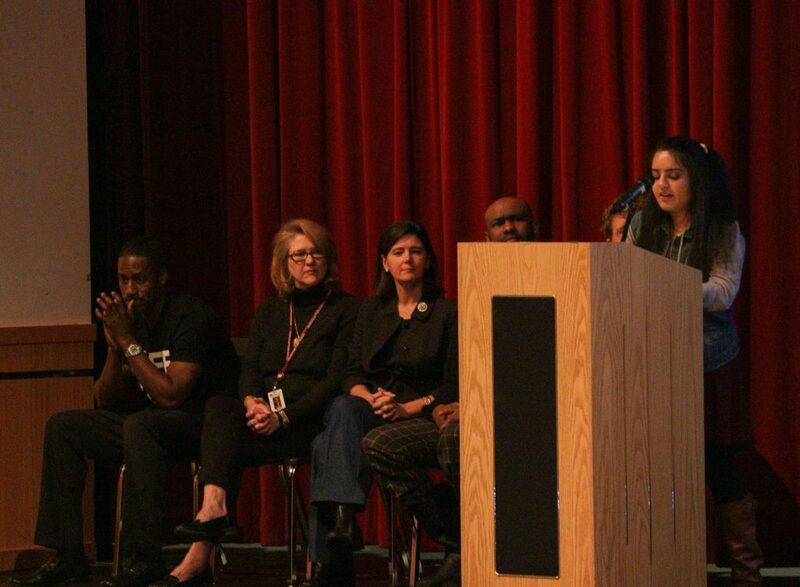 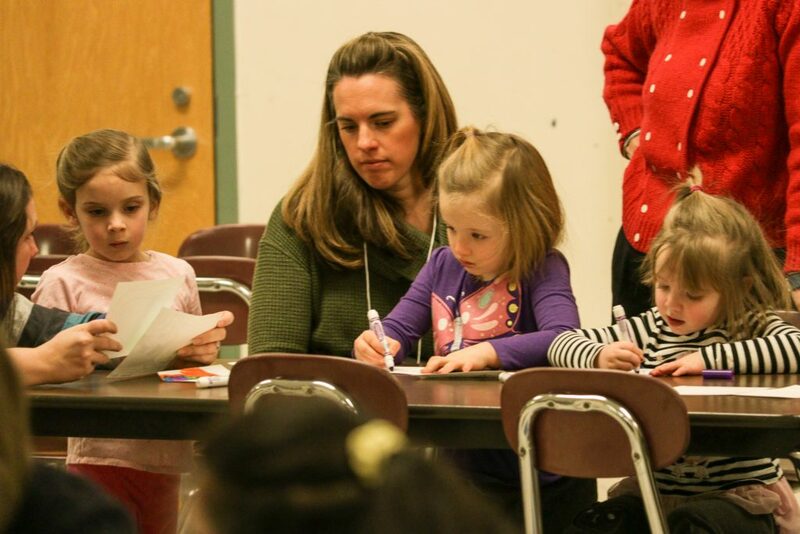 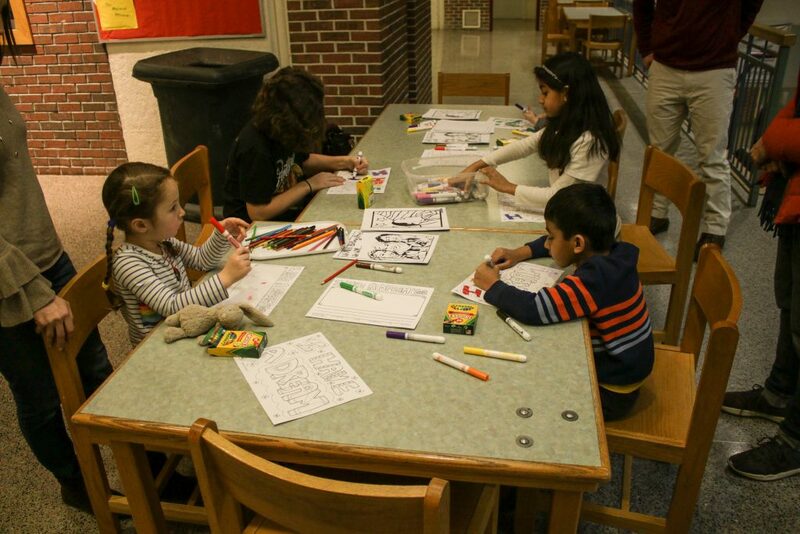 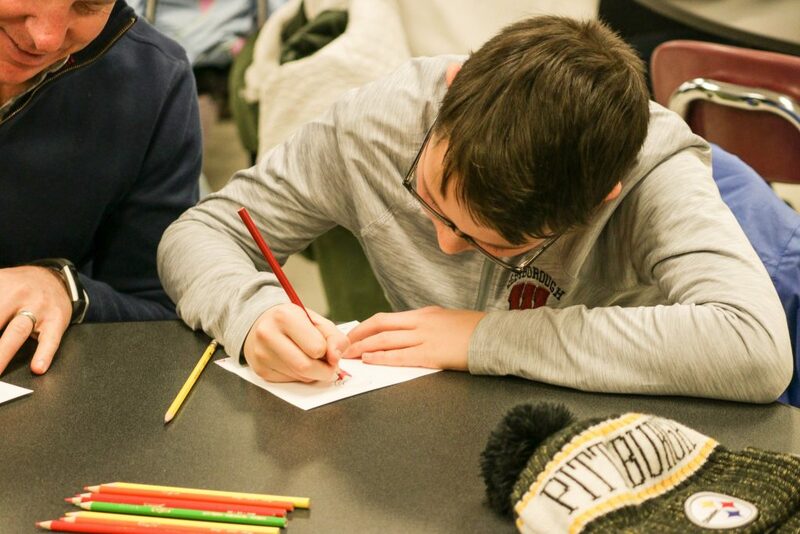 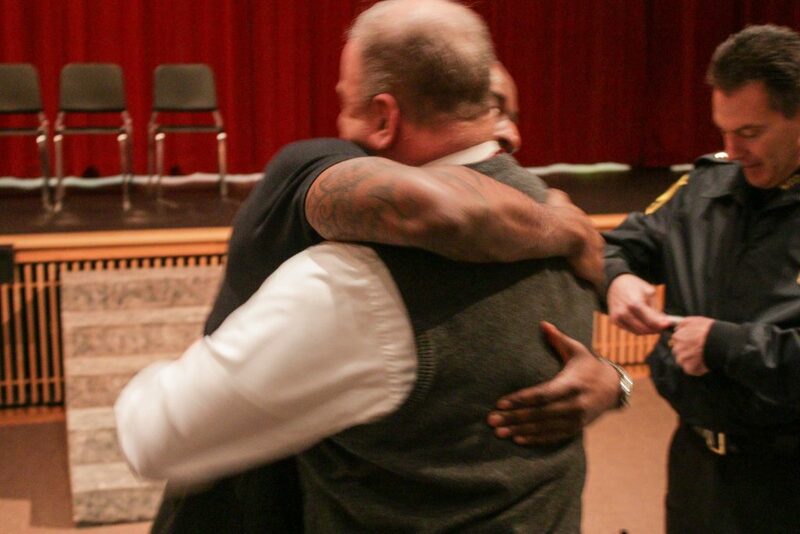 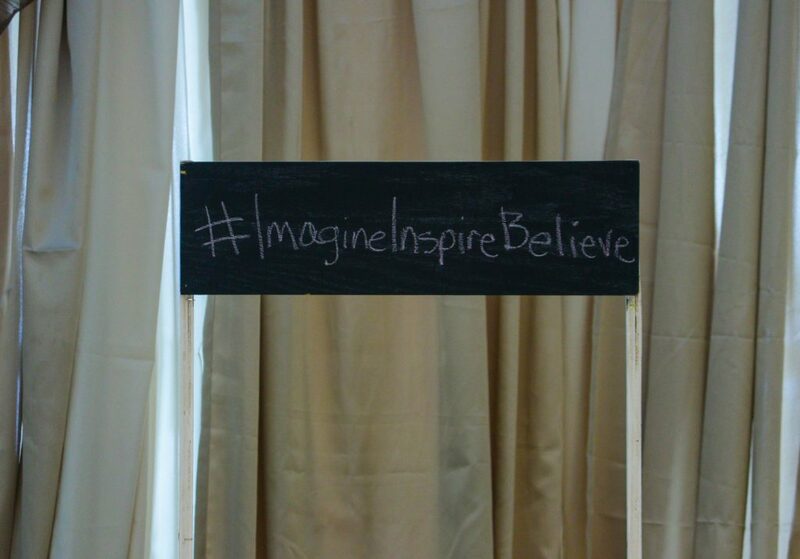 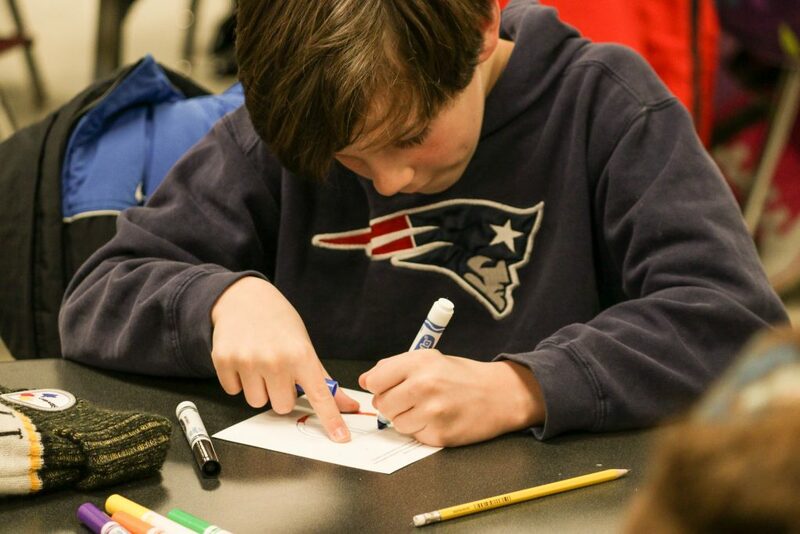 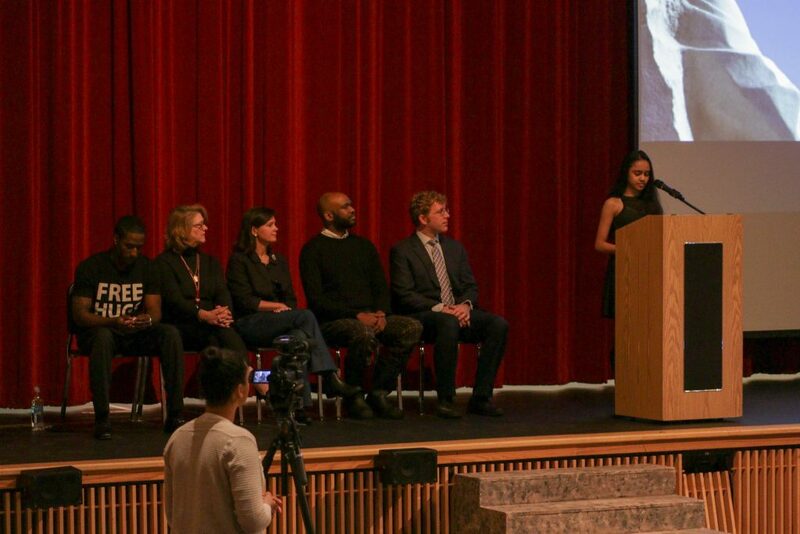 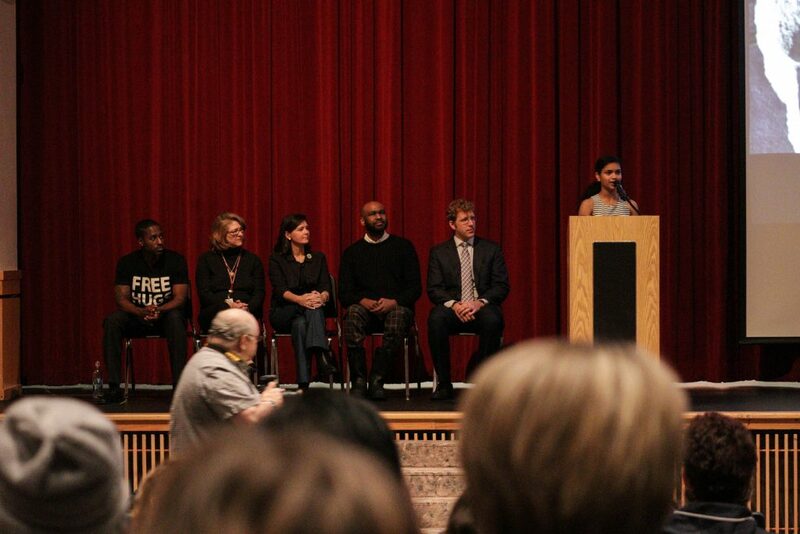 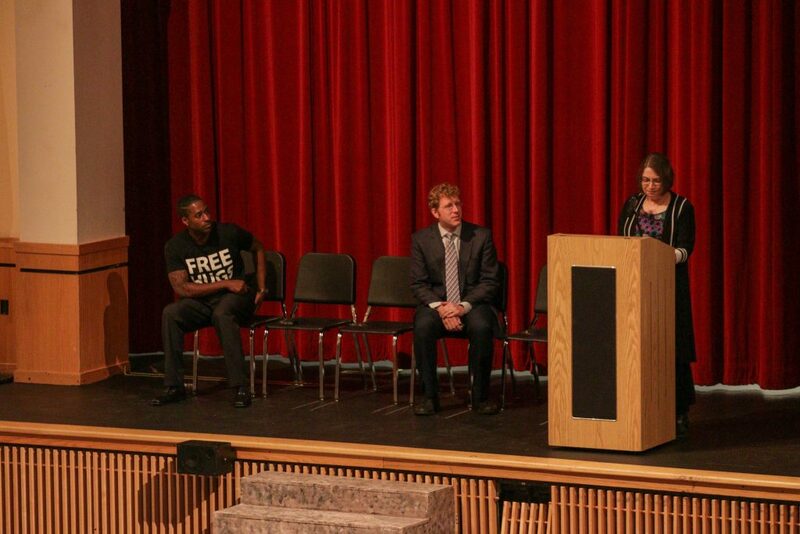 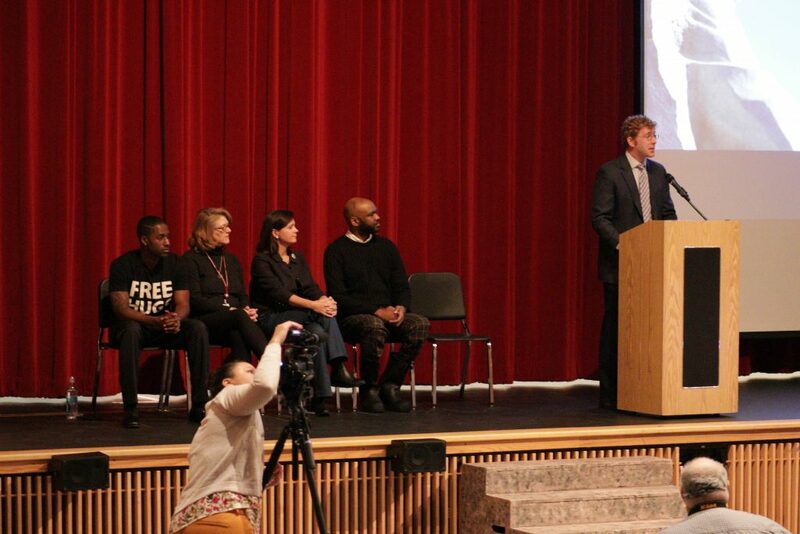 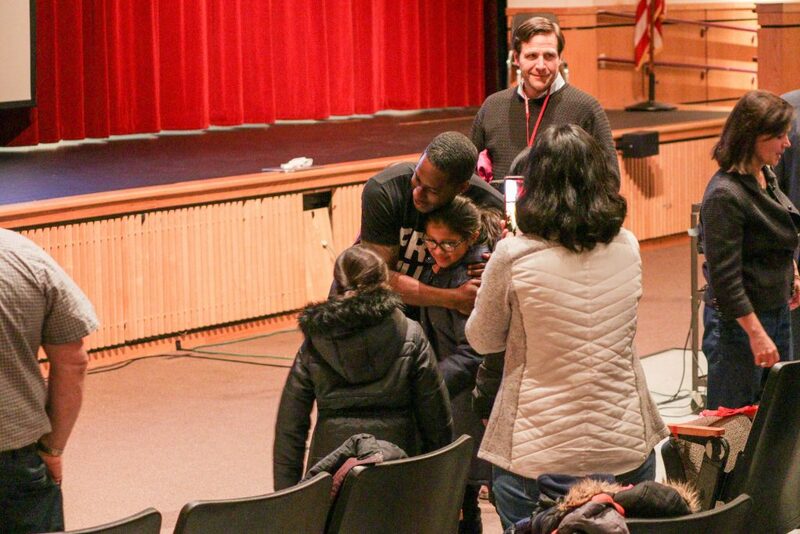 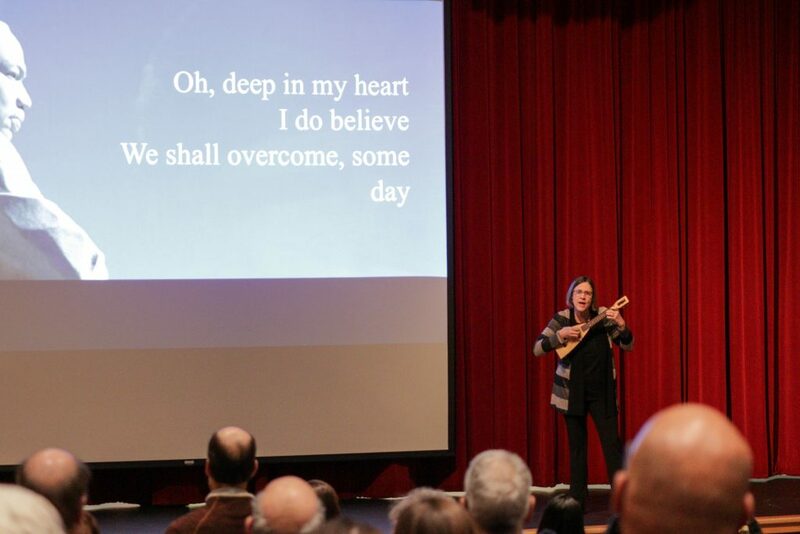 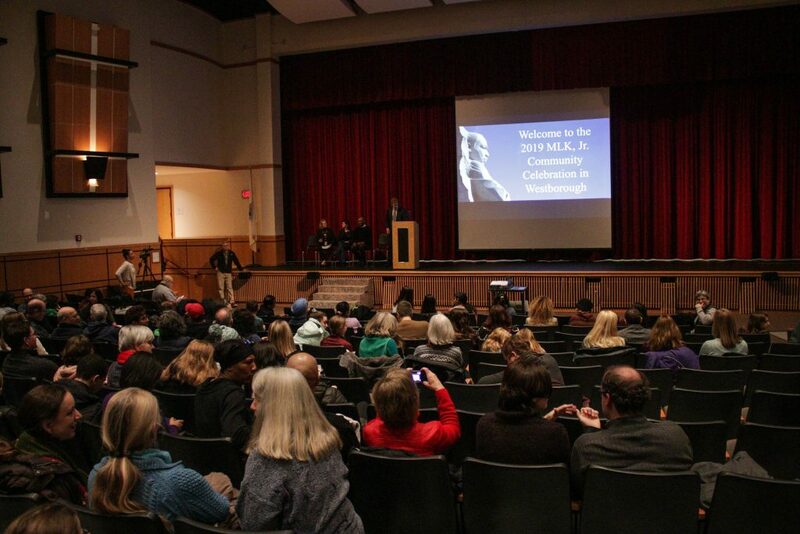 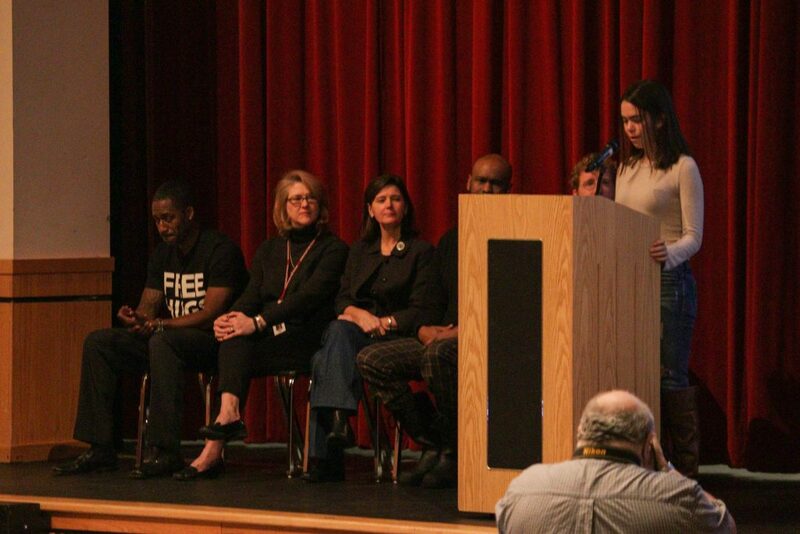 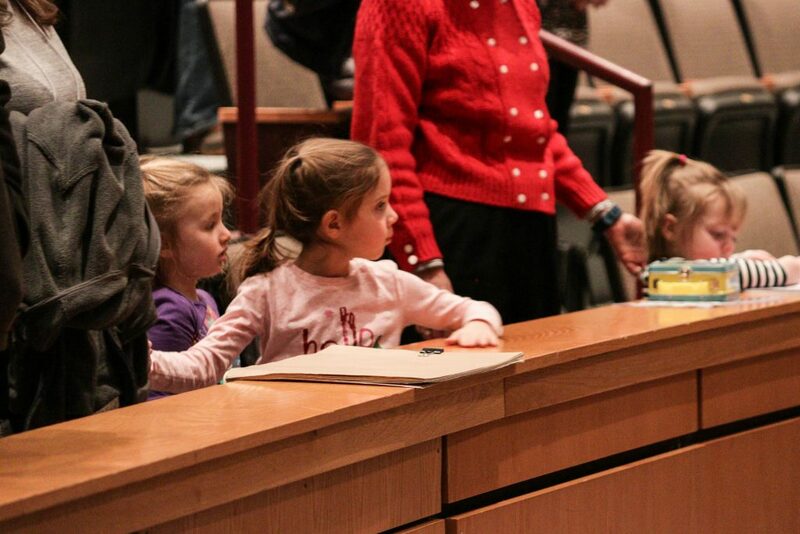 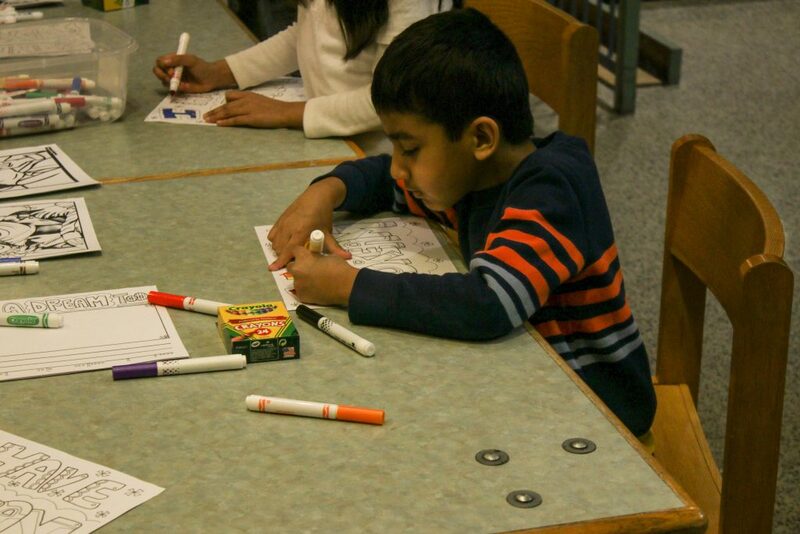 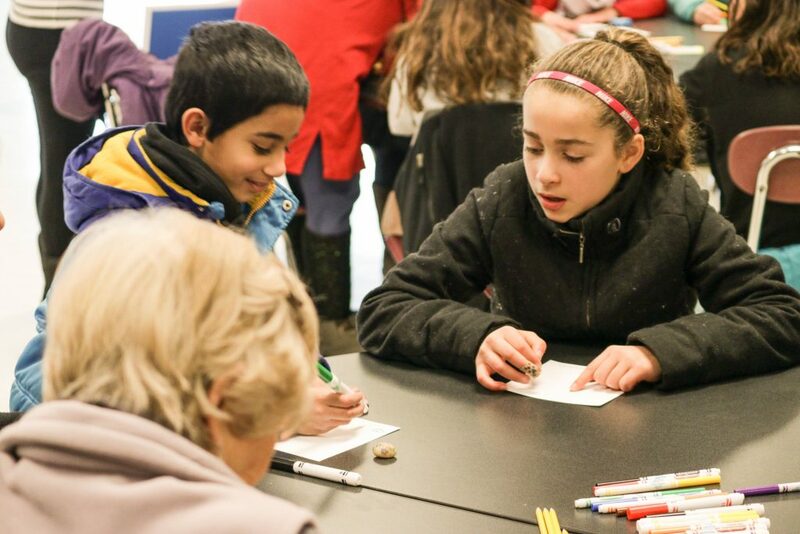 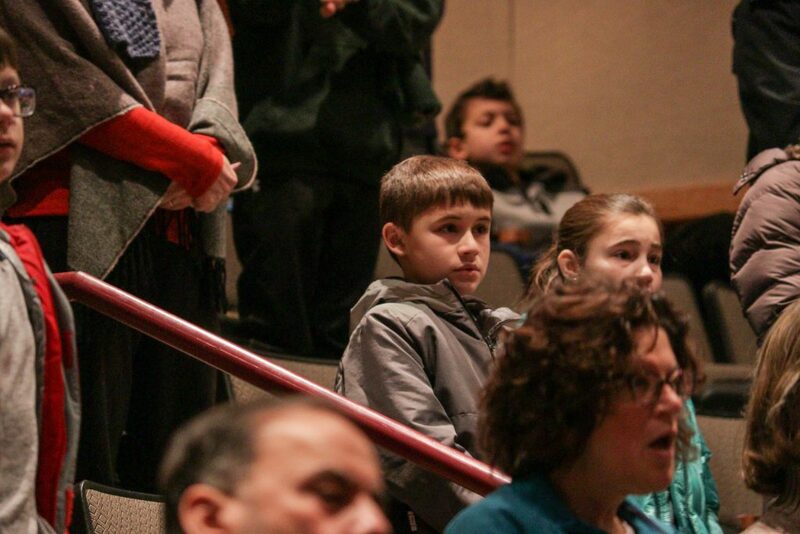 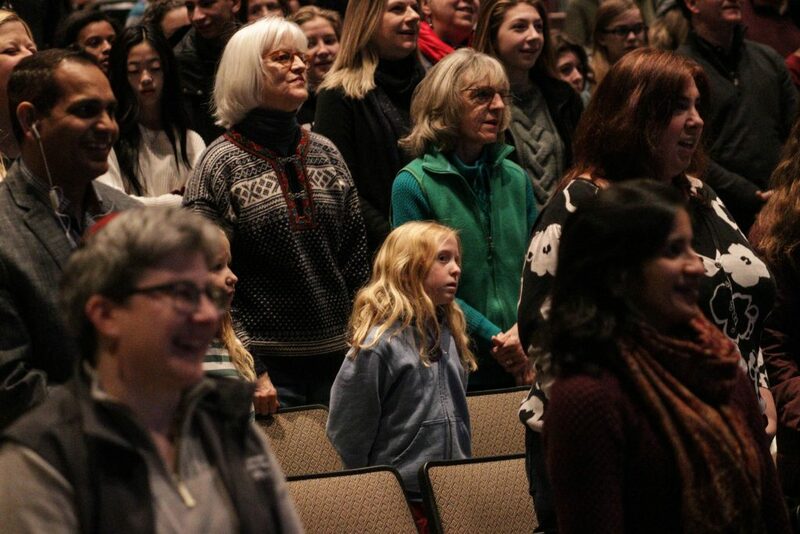 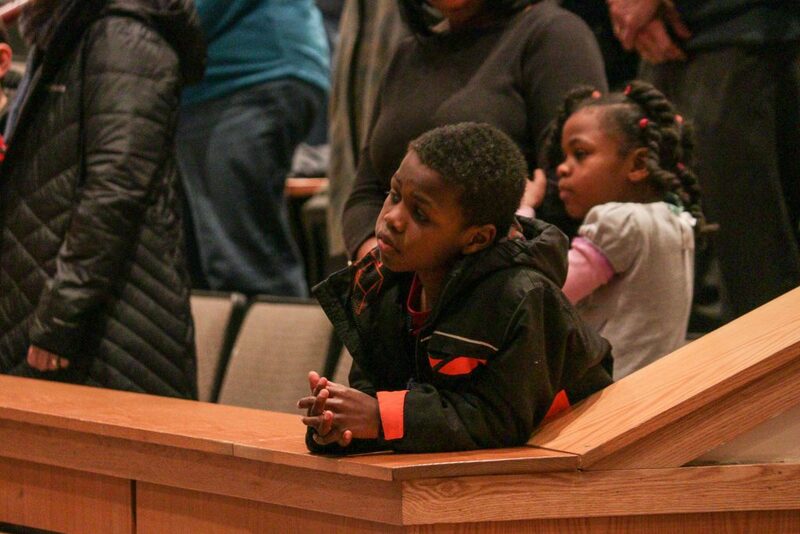 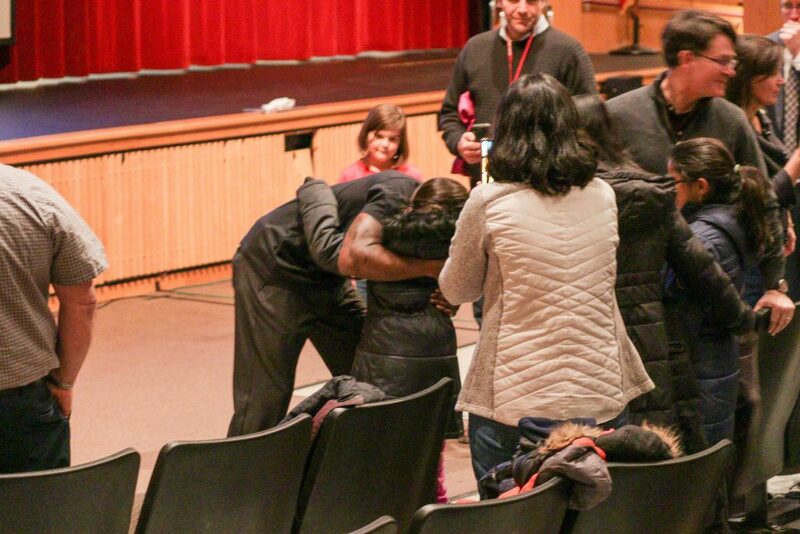 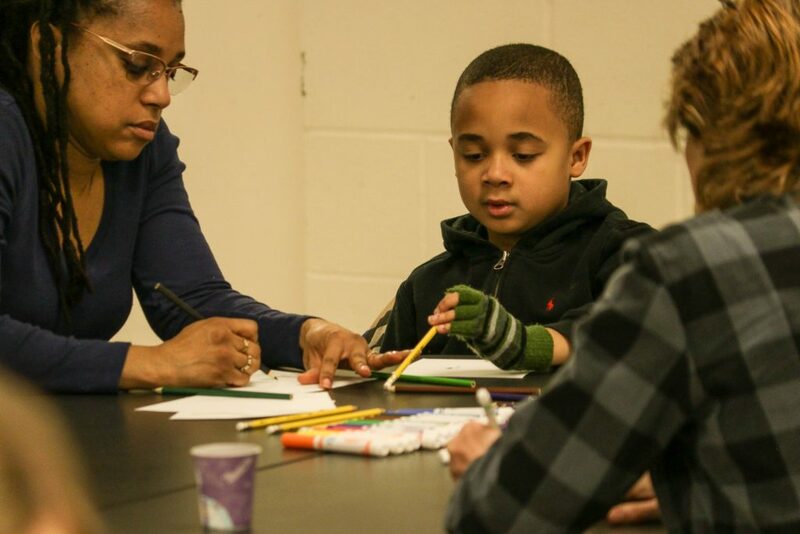 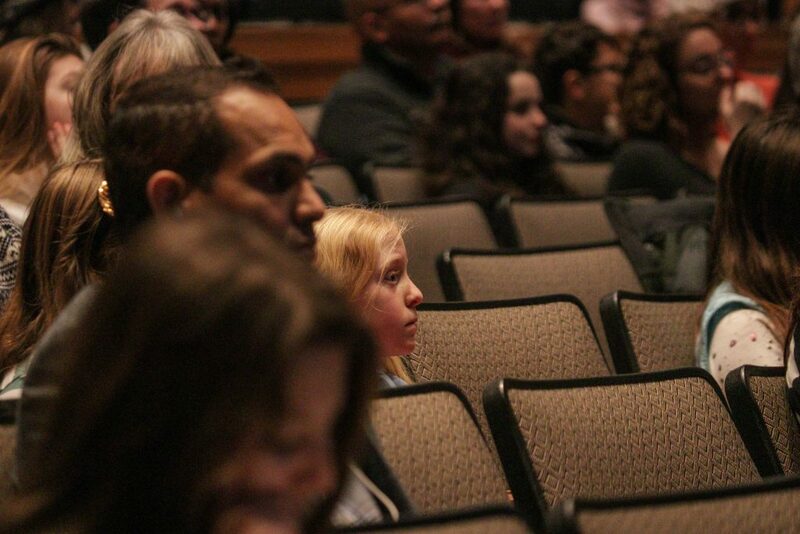 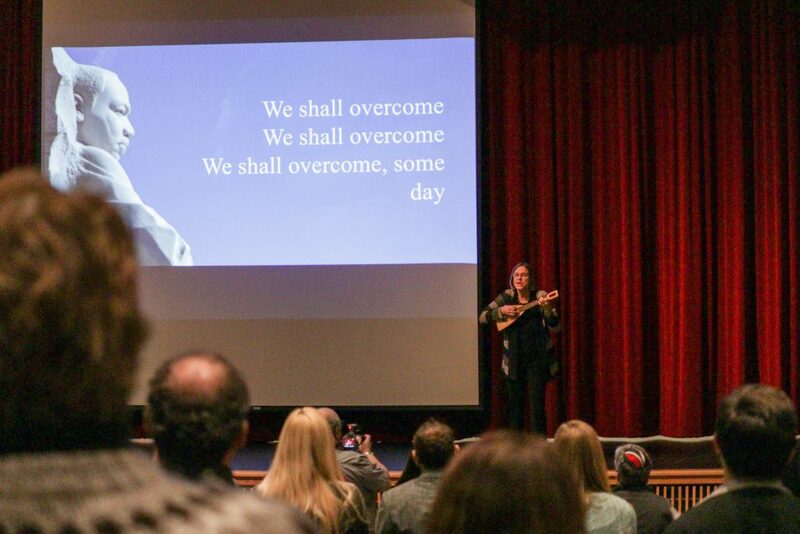 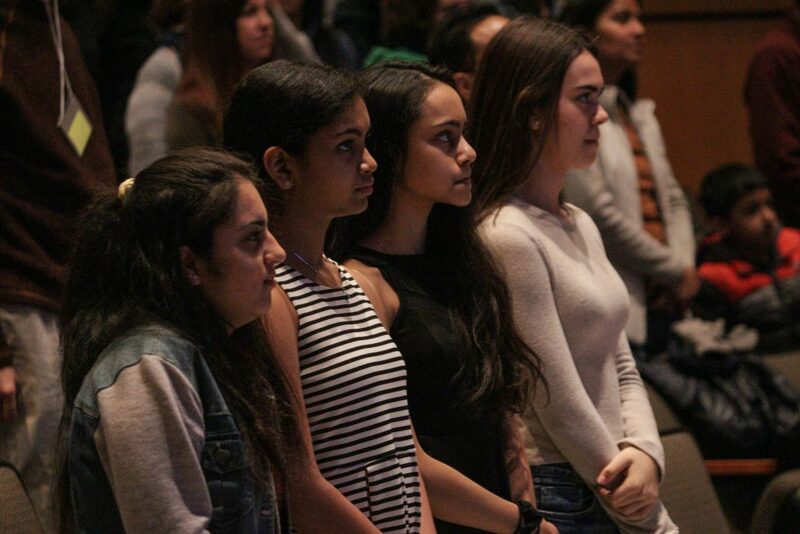 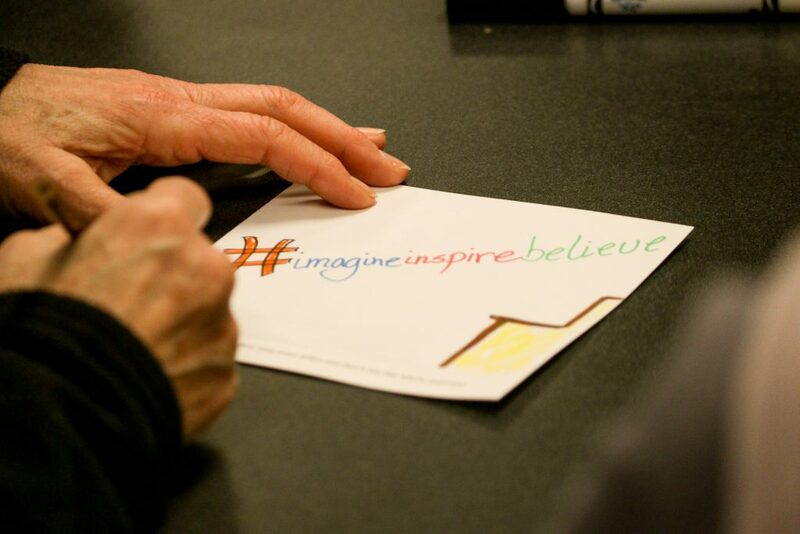 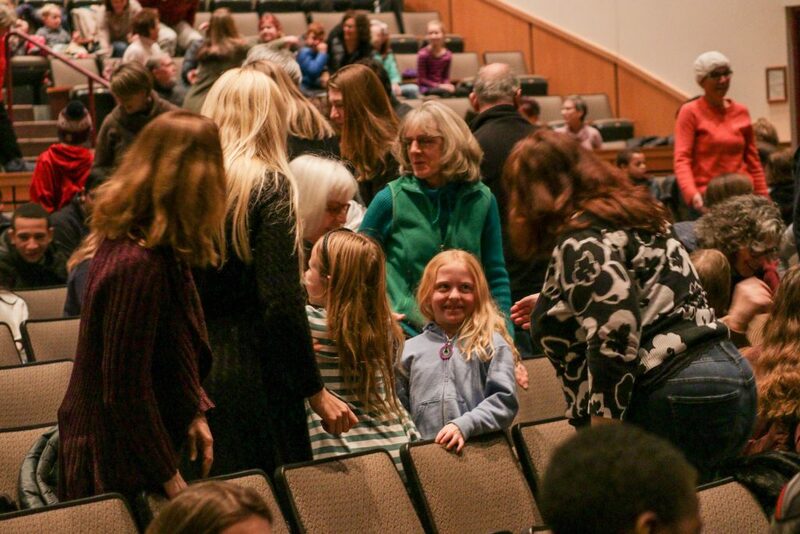 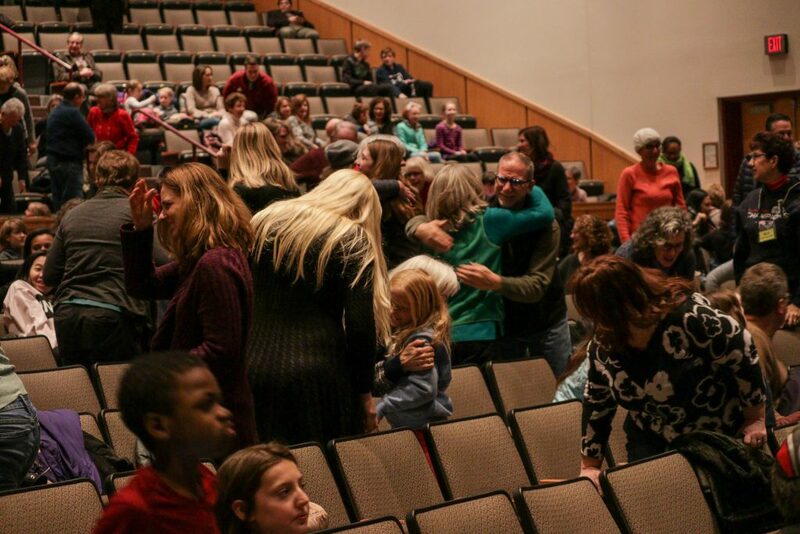 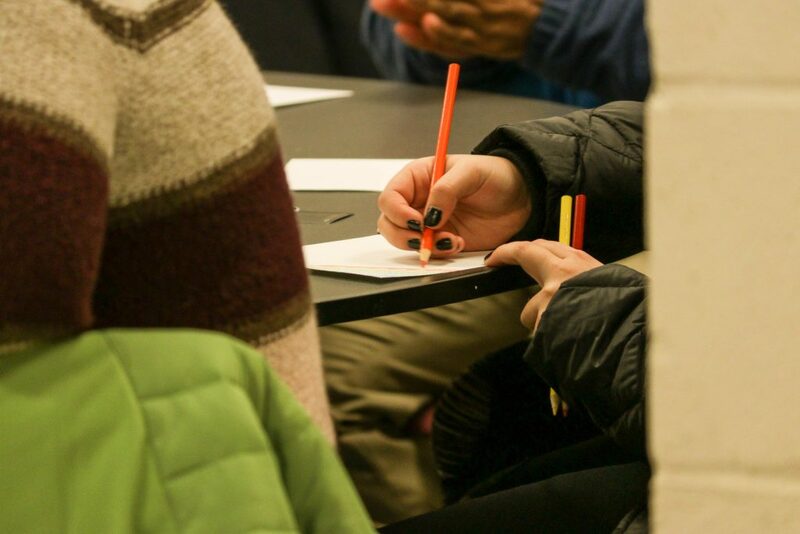 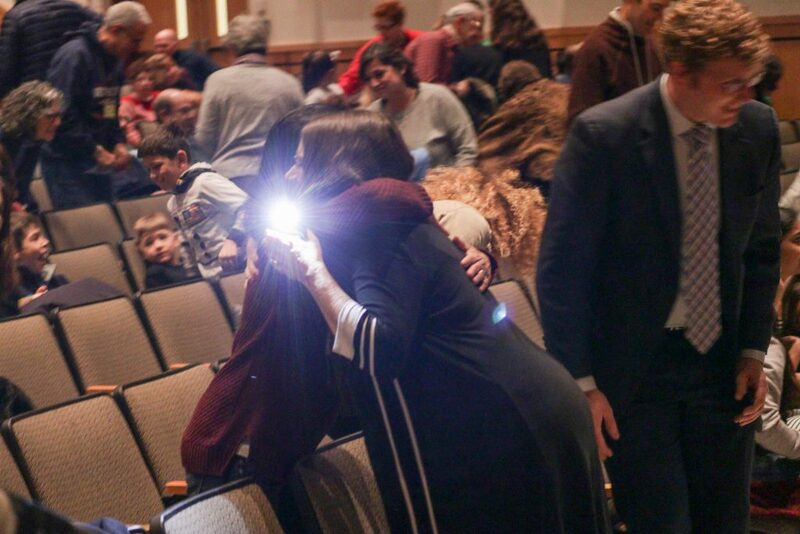 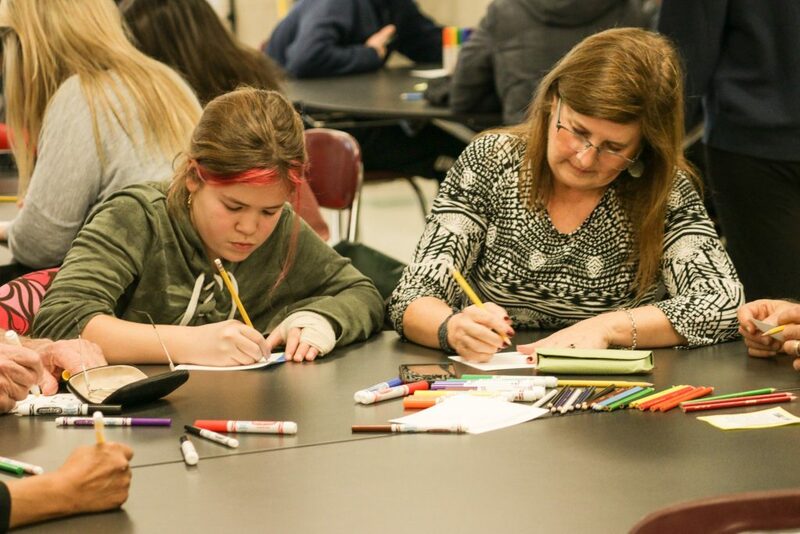 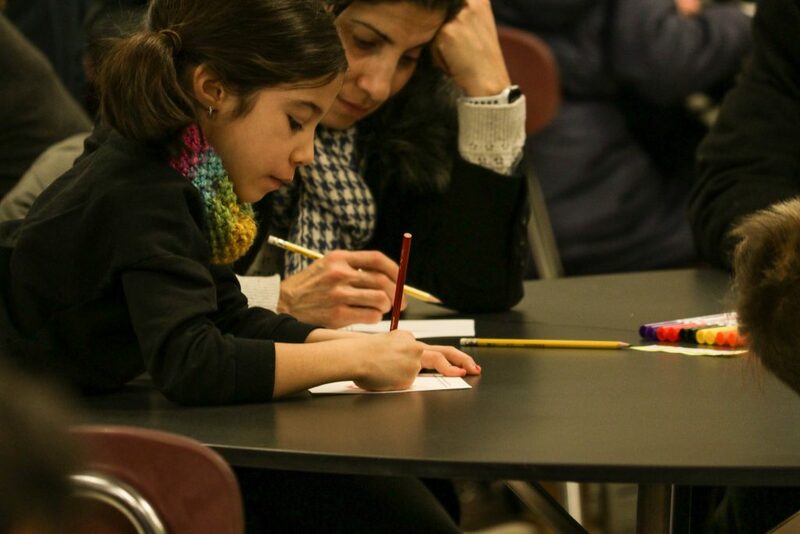 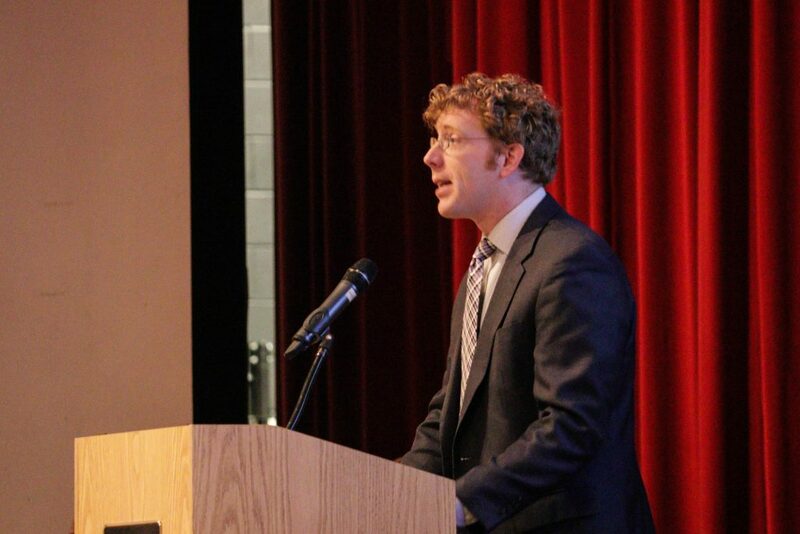 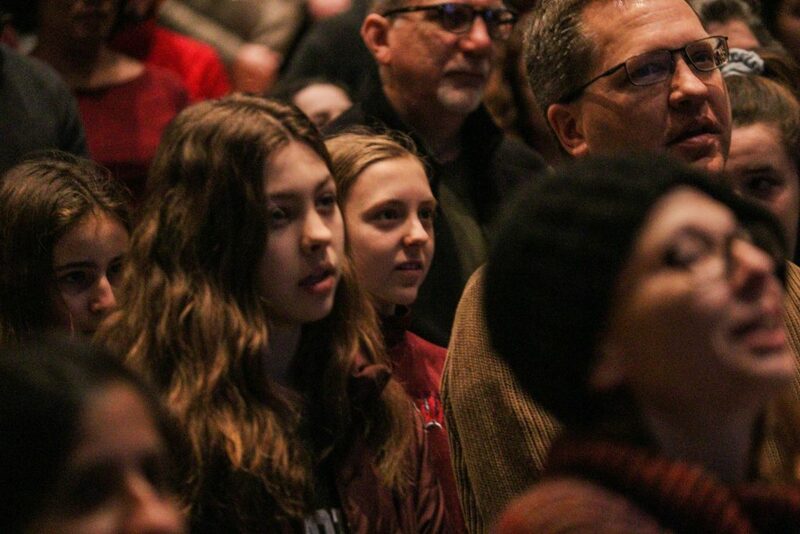 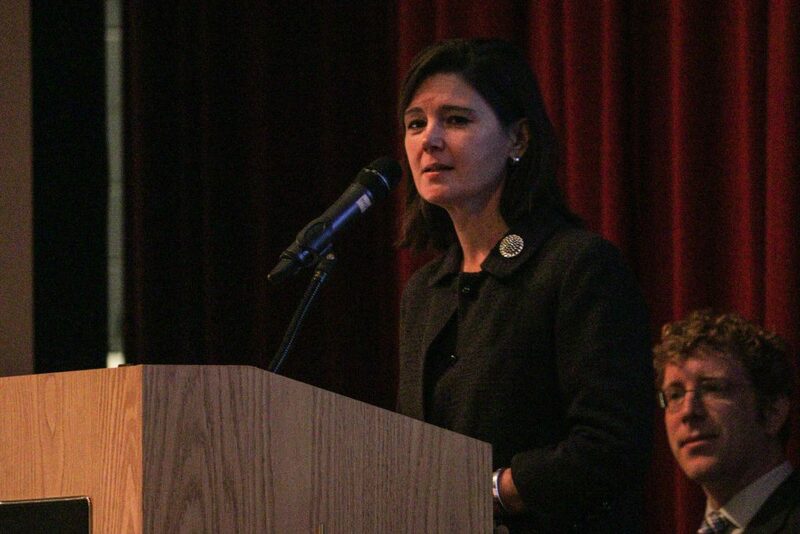 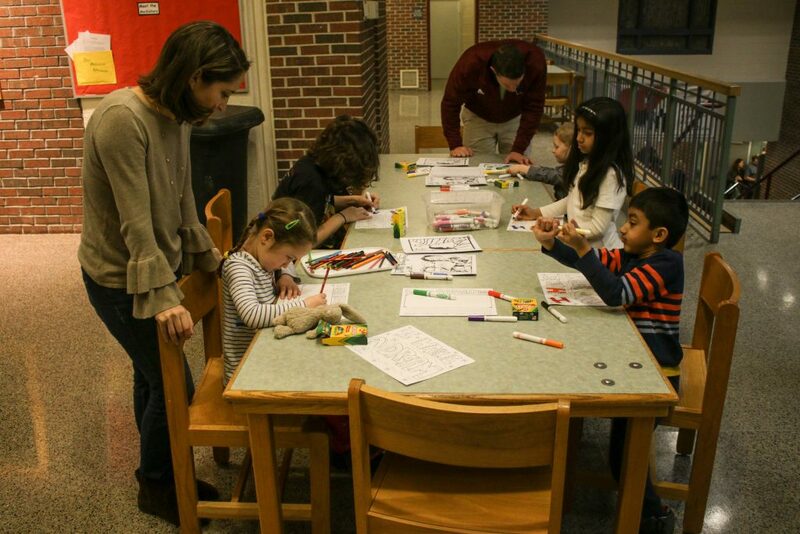 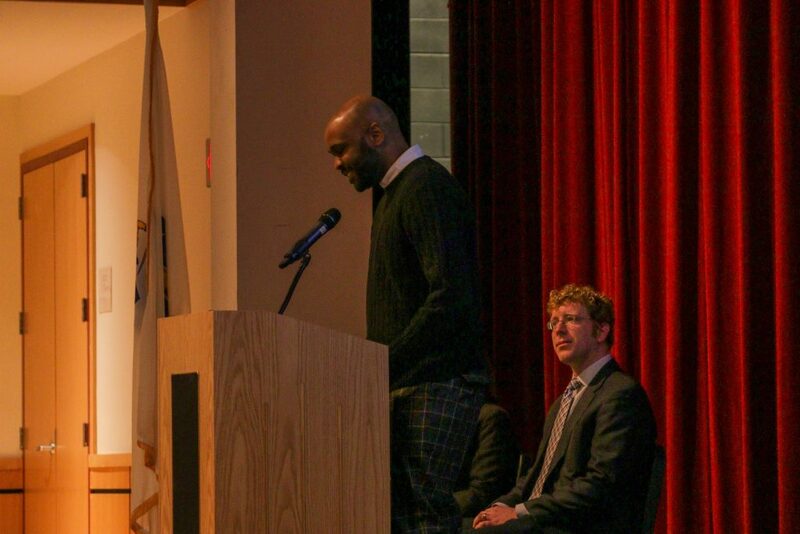 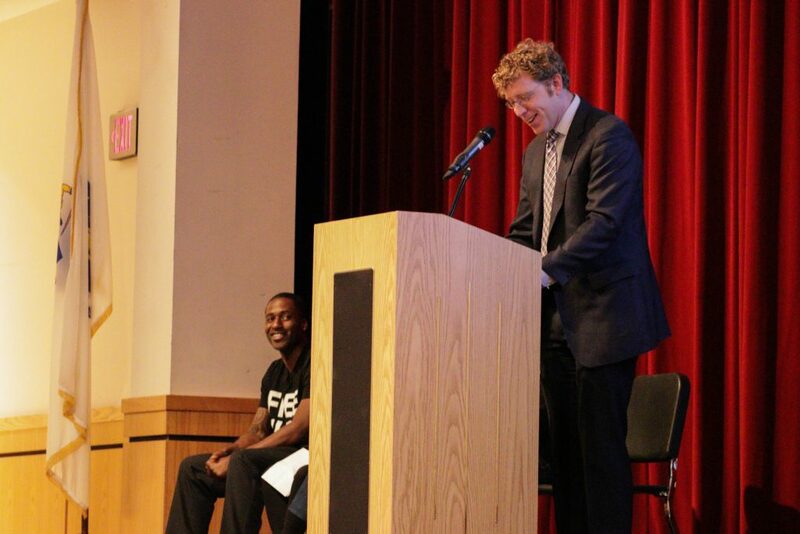 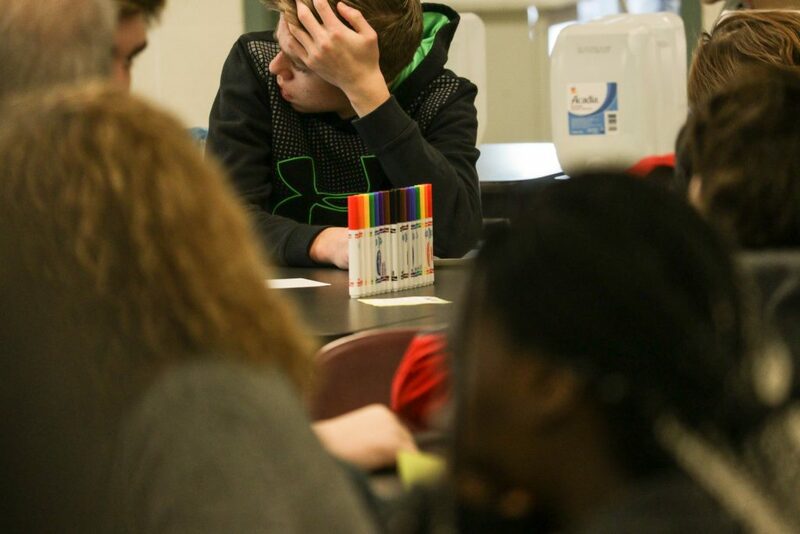 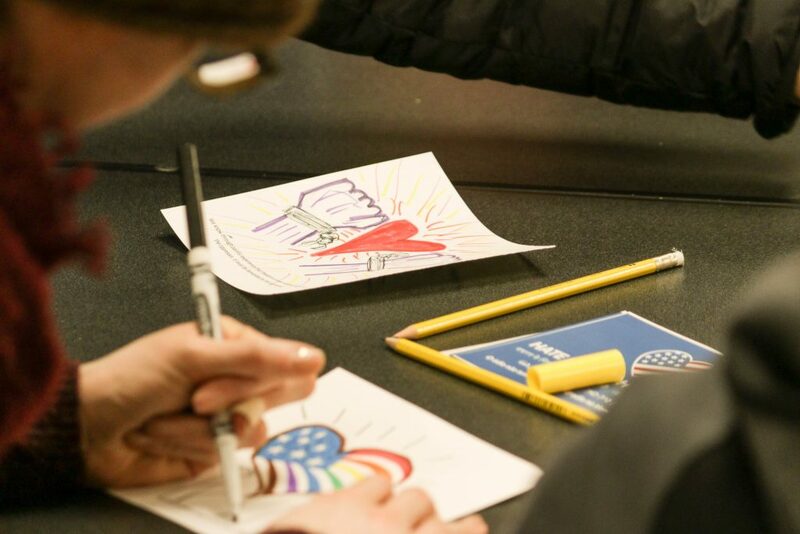 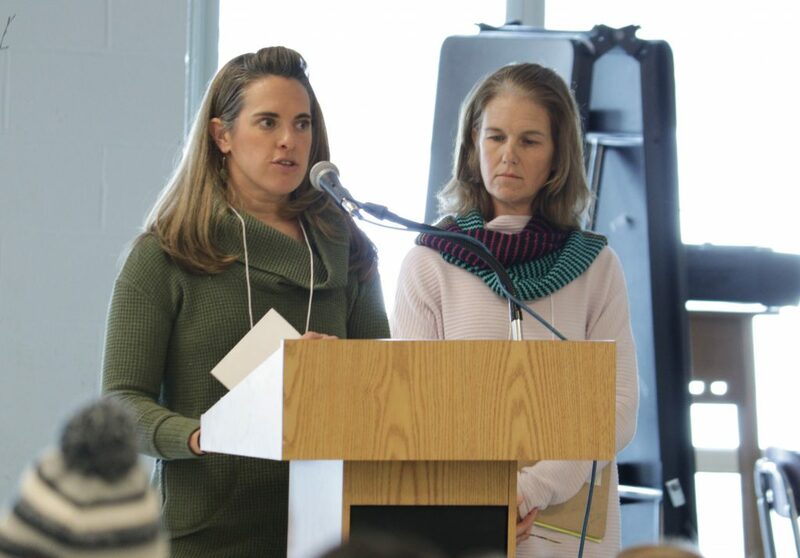 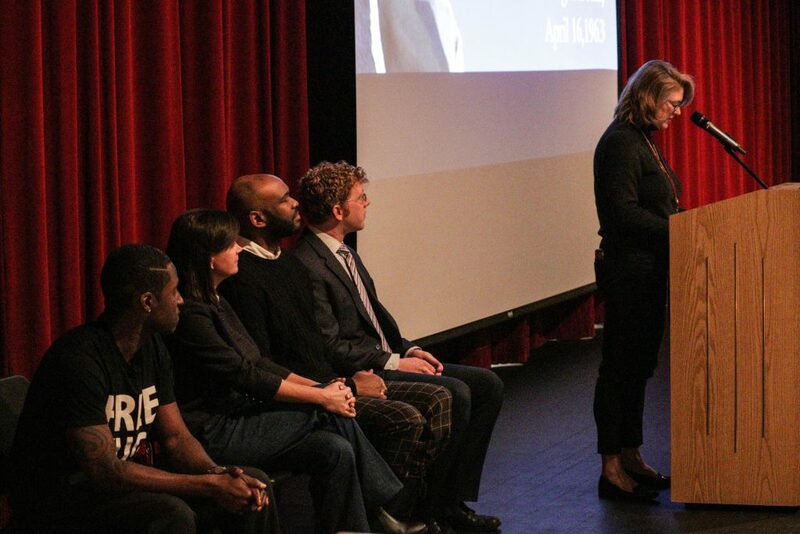 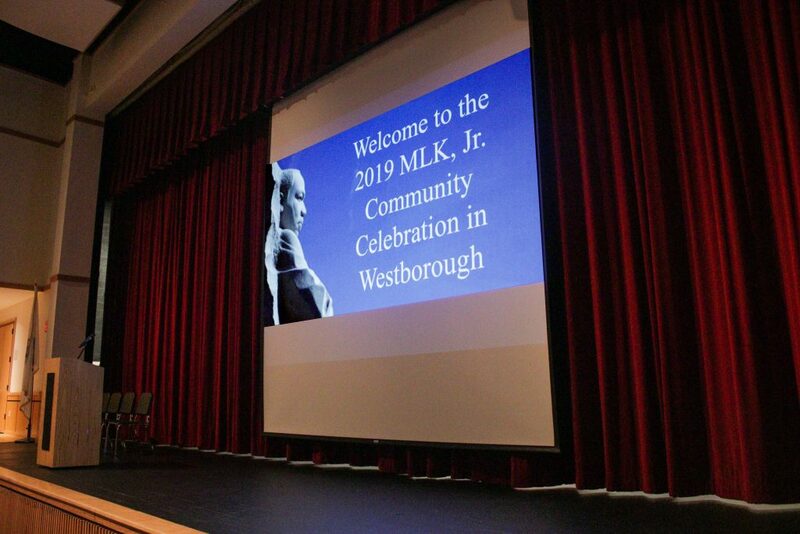 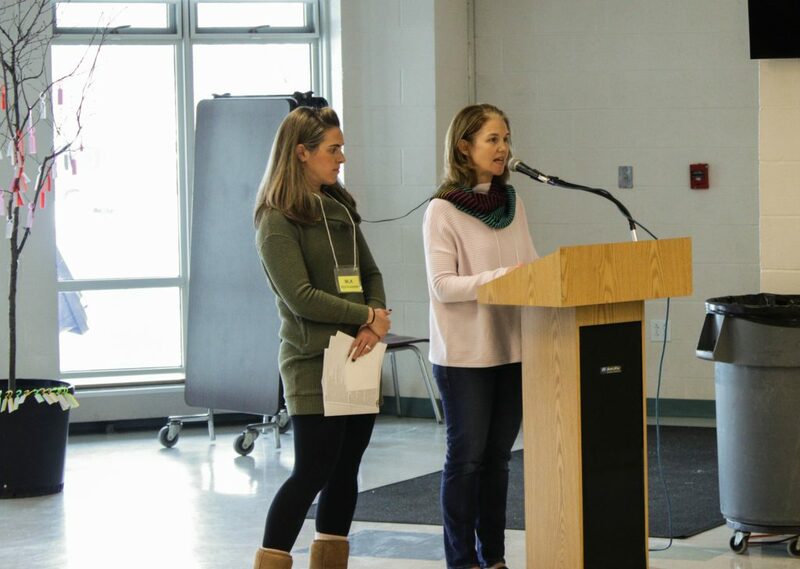 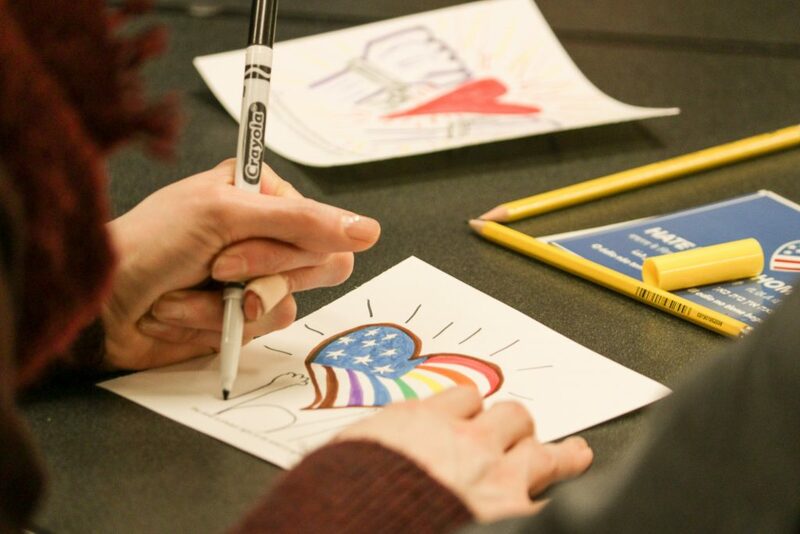 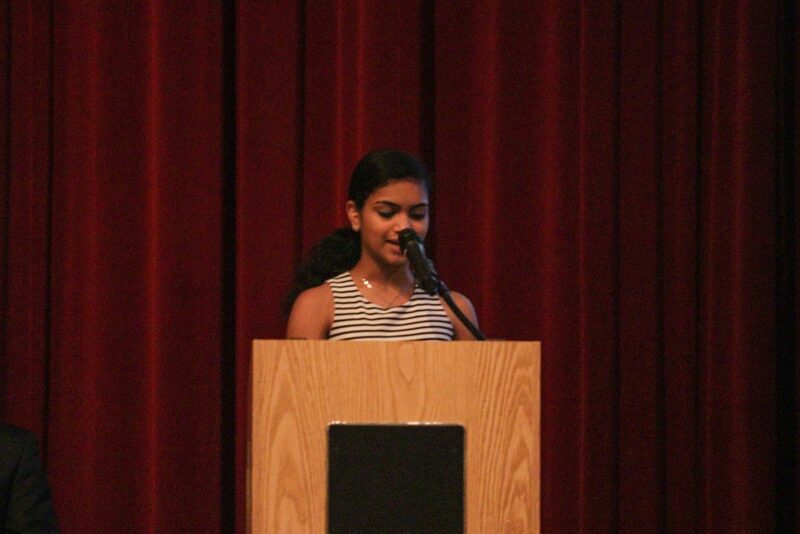 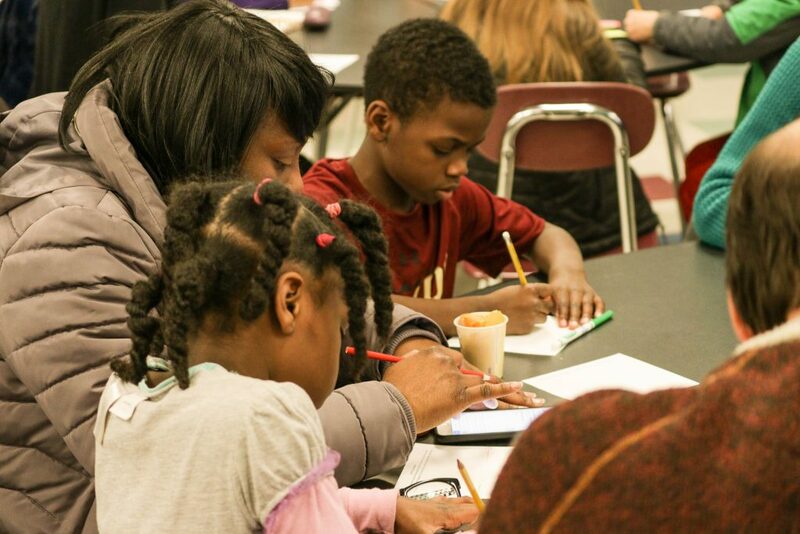 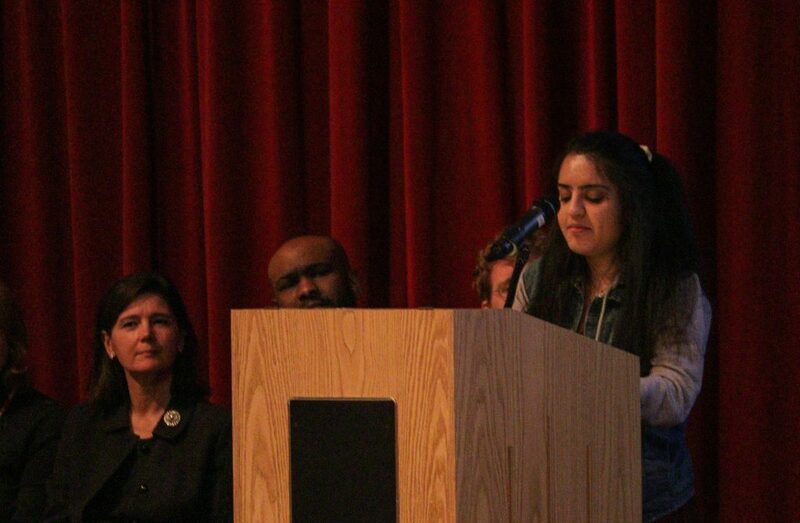 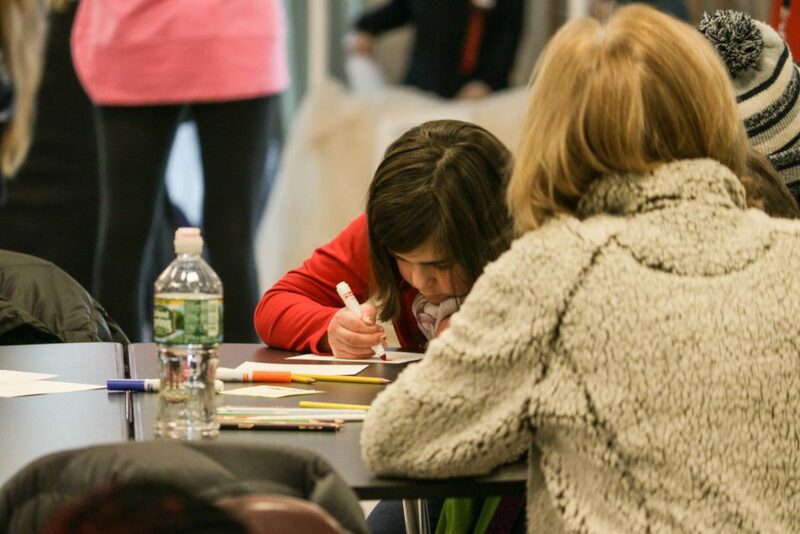 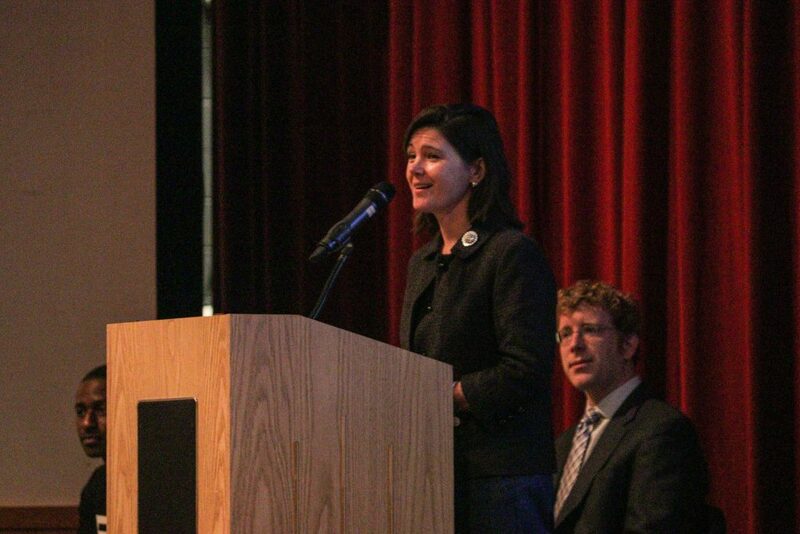 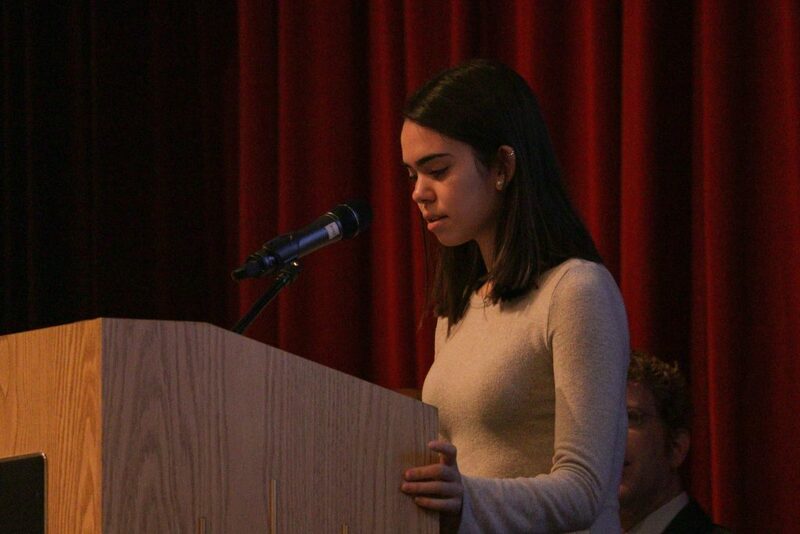 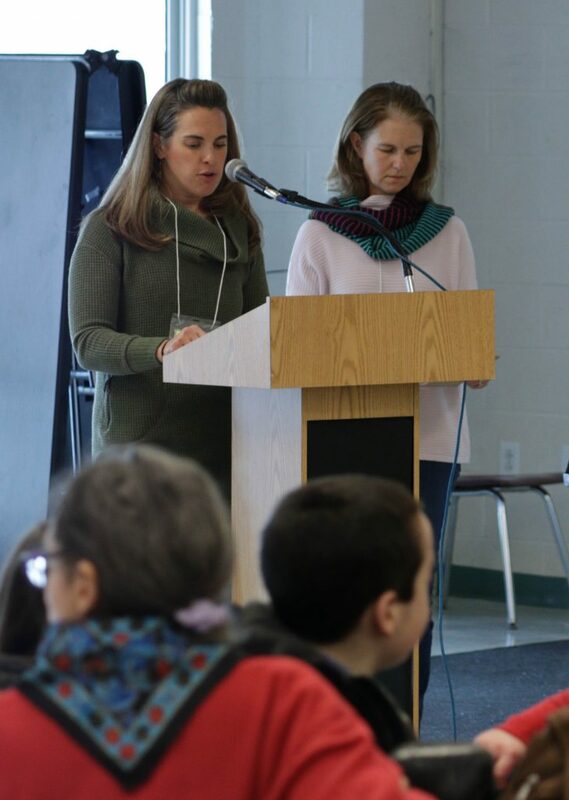 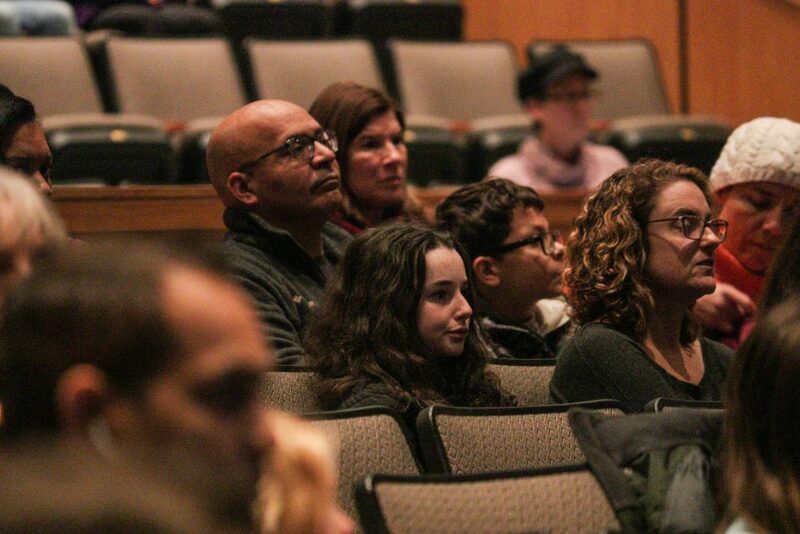 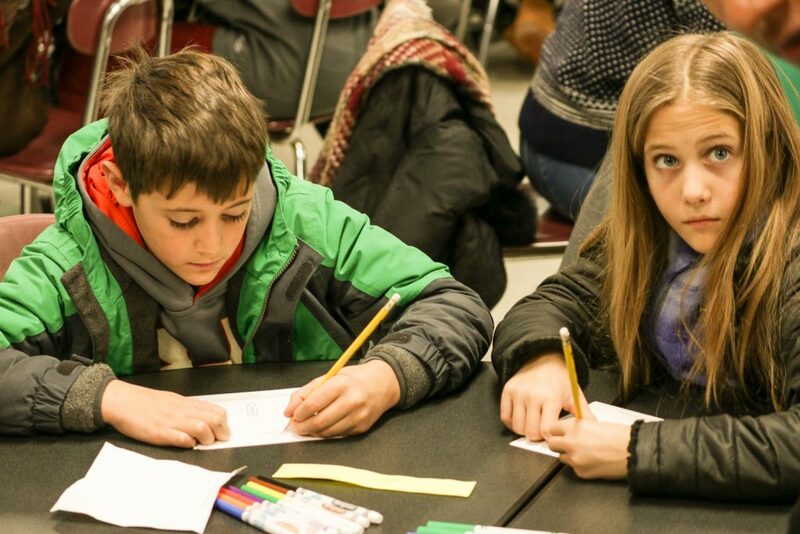 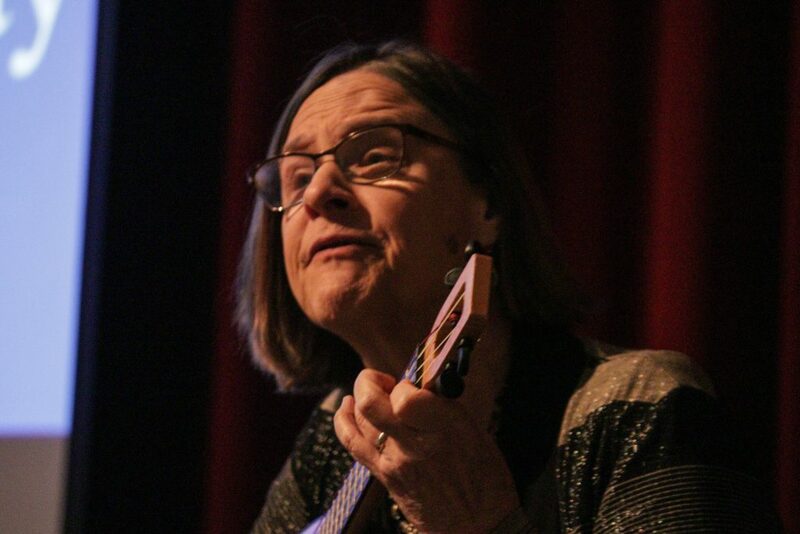 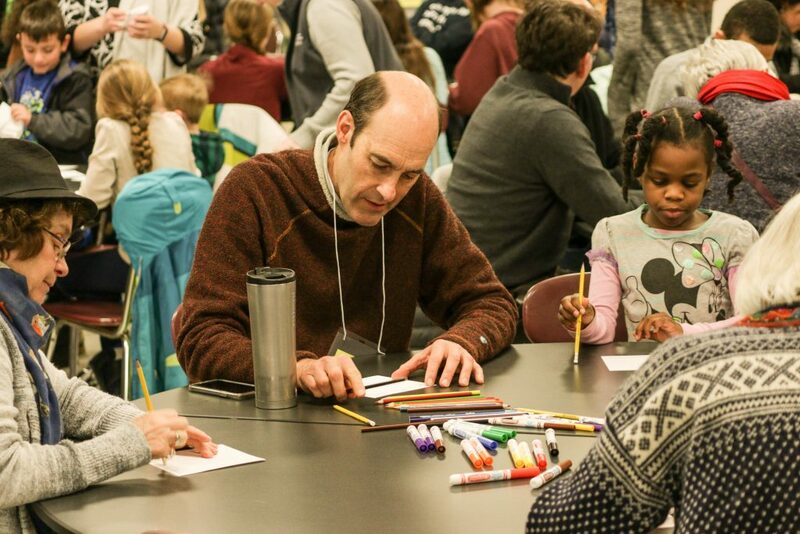 Central MA Connections in Faith (CMACIF), in partnership with Westborough Interfaith Association, Westborough Connects and Westborough Public Schools held the first annual Martin Luther King Jr. Community Celebration in Westborough, MA. 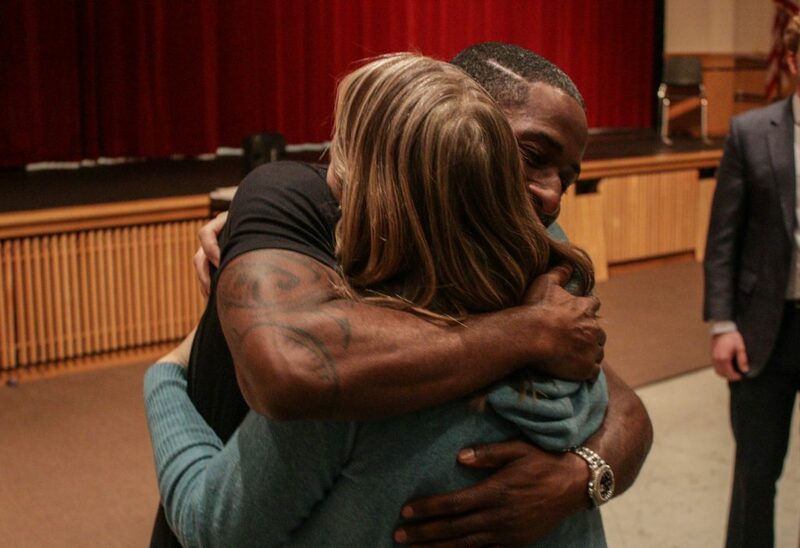 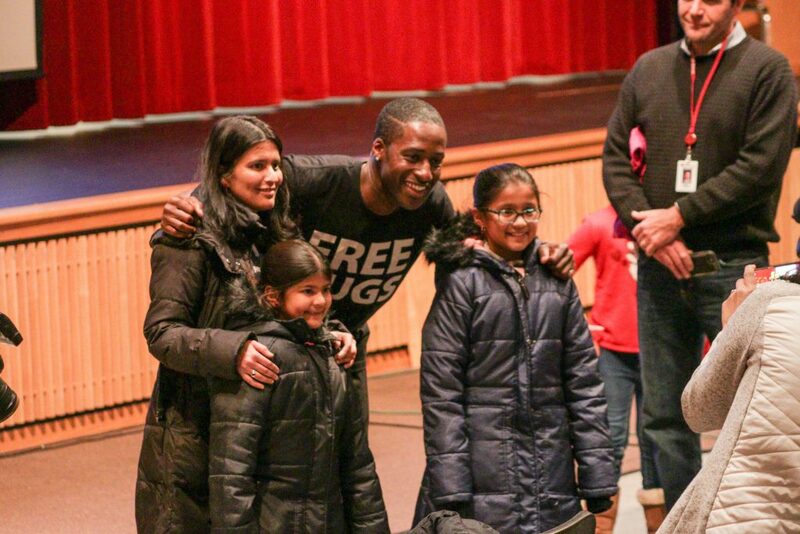 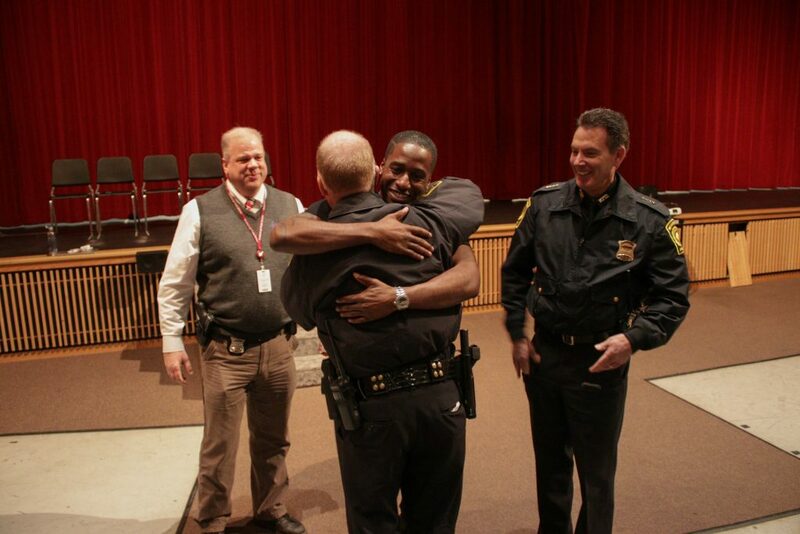 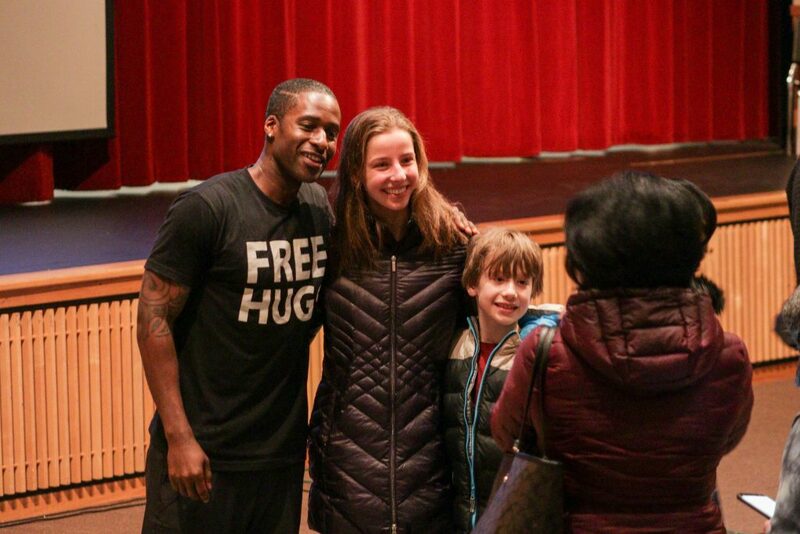 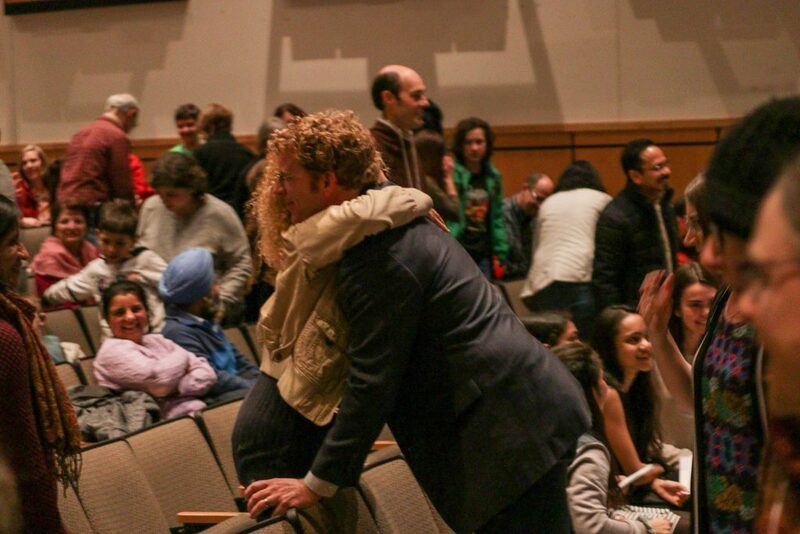 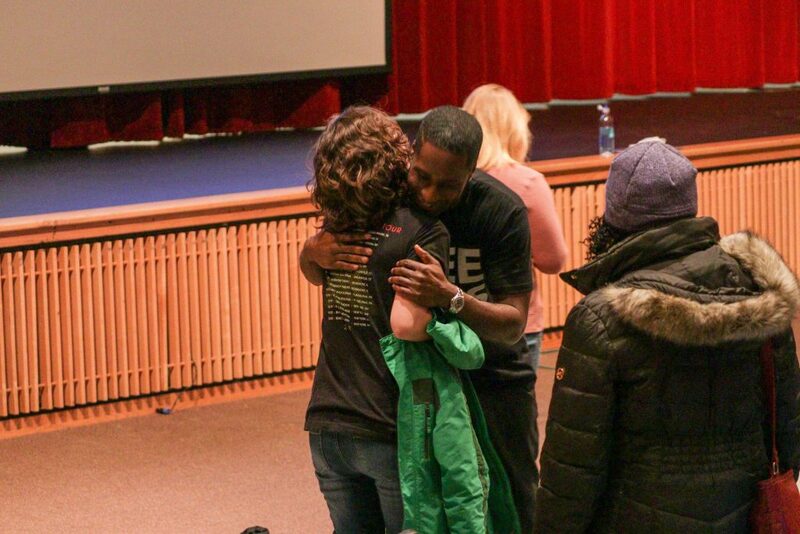 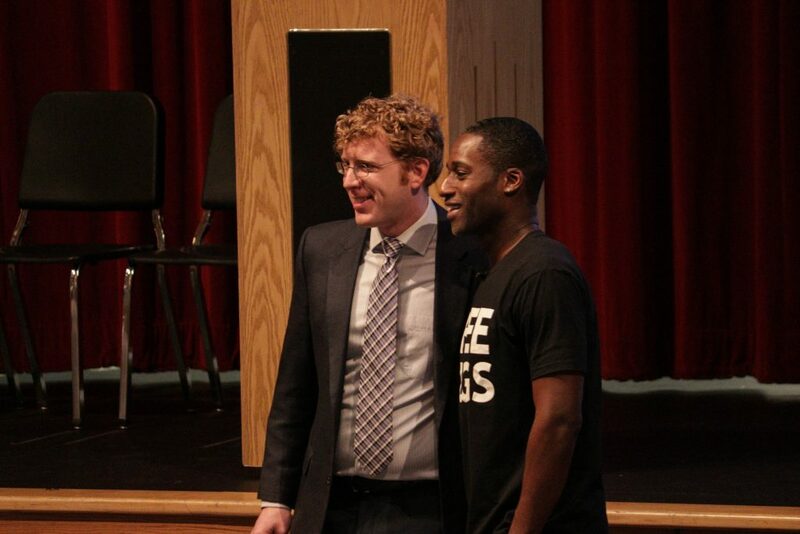 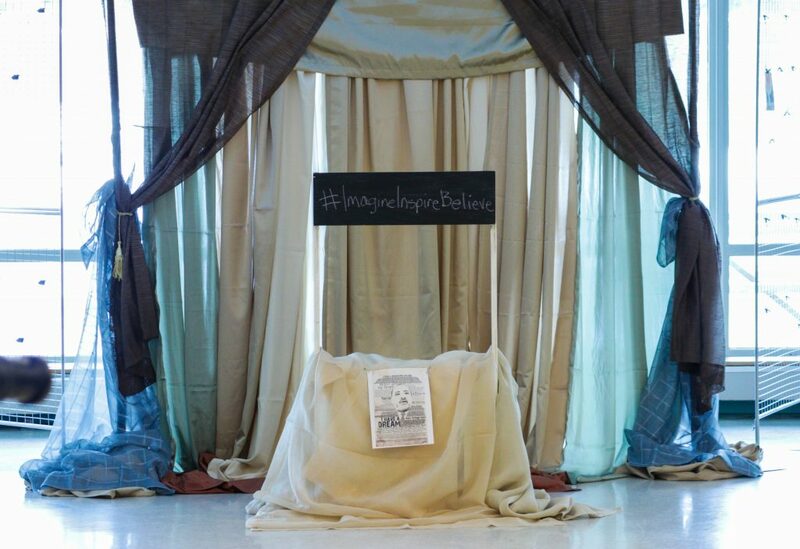 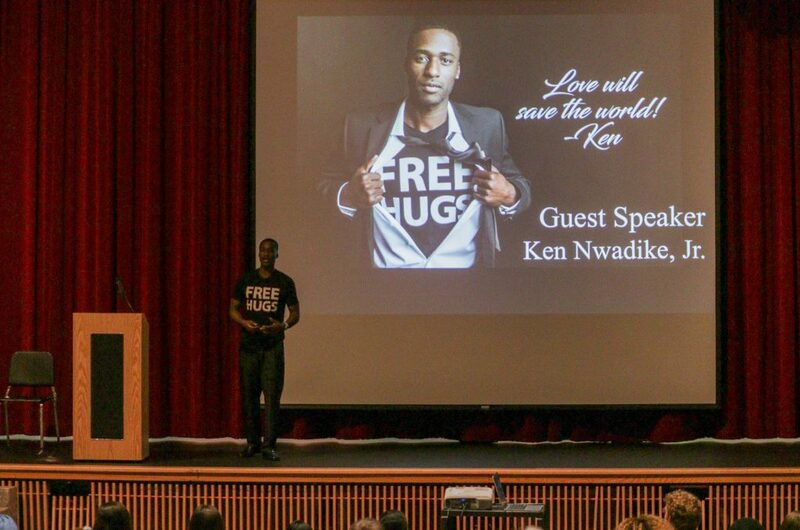 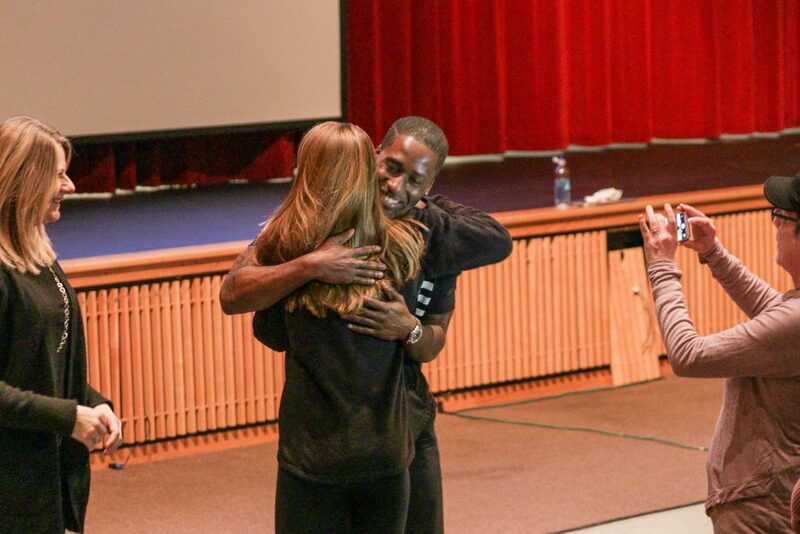 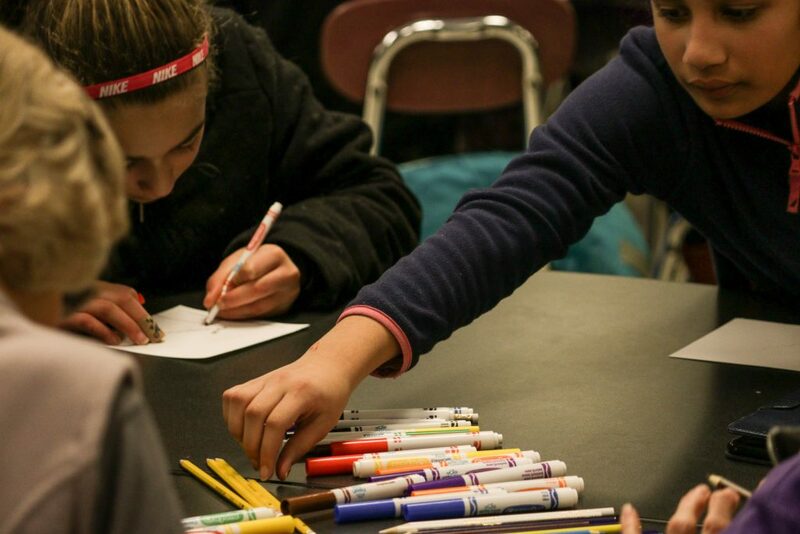 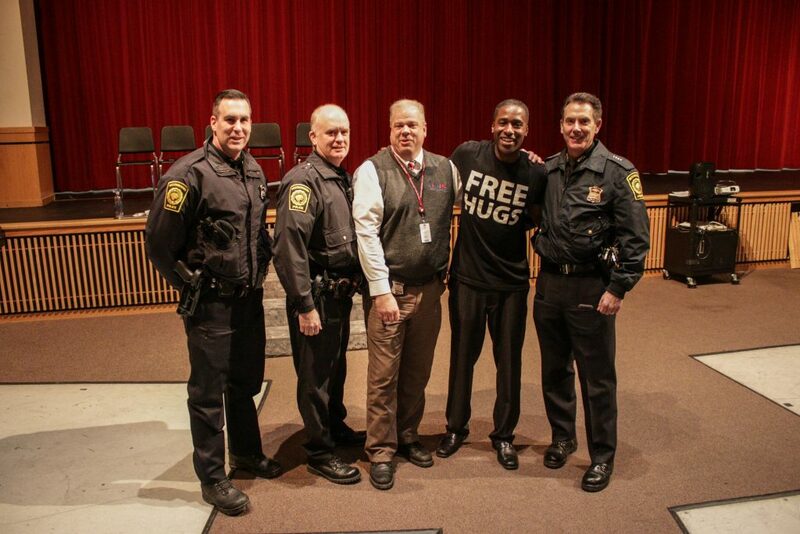 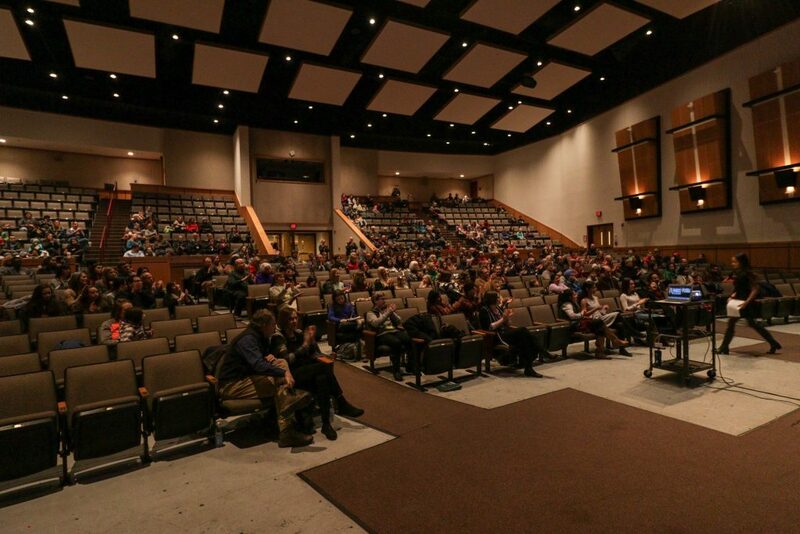 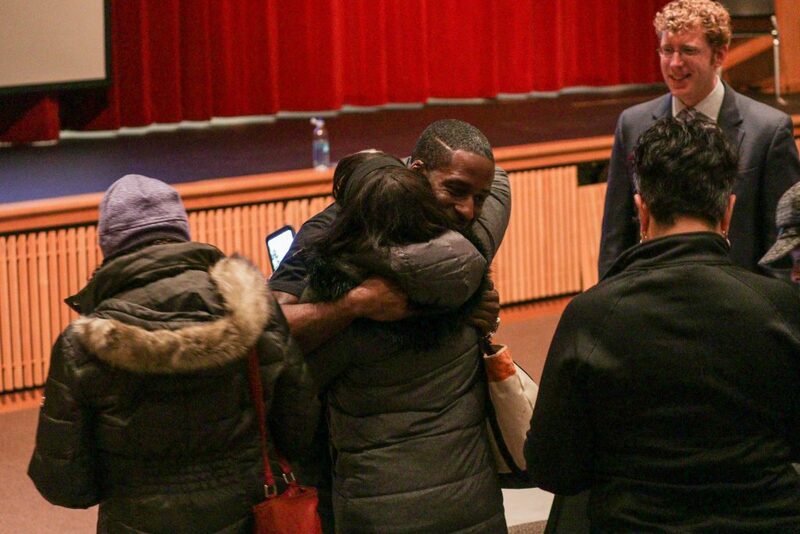 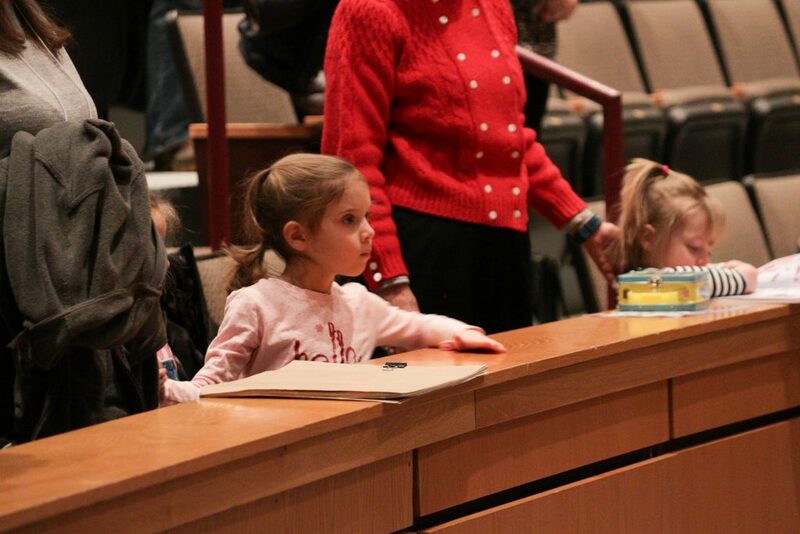 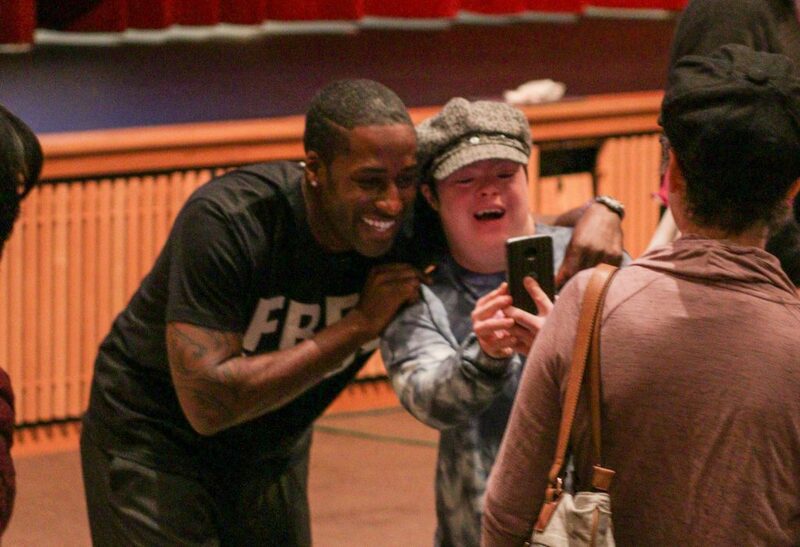 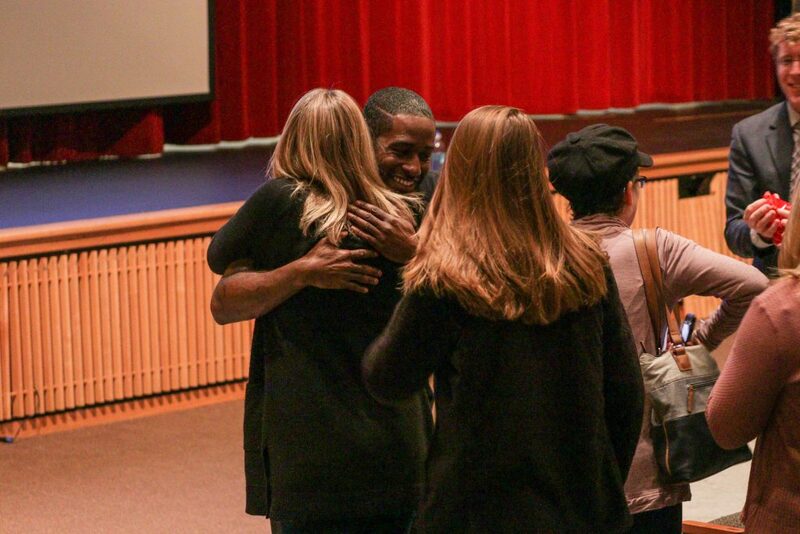 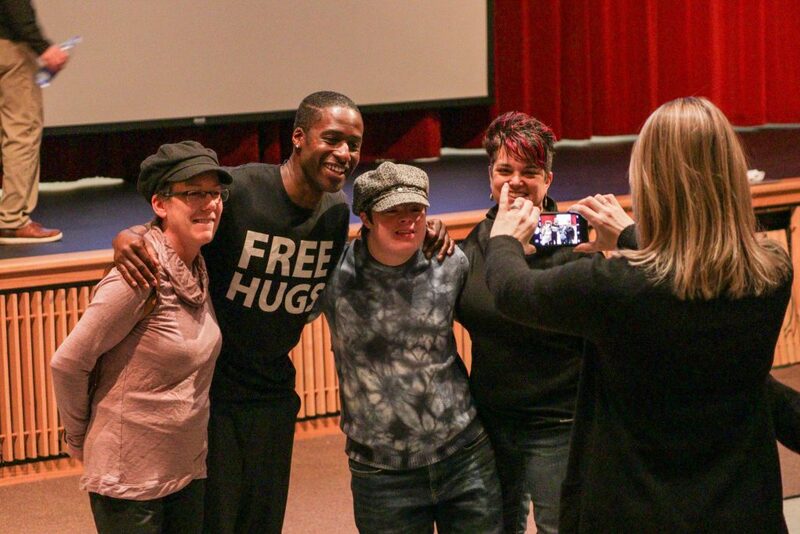 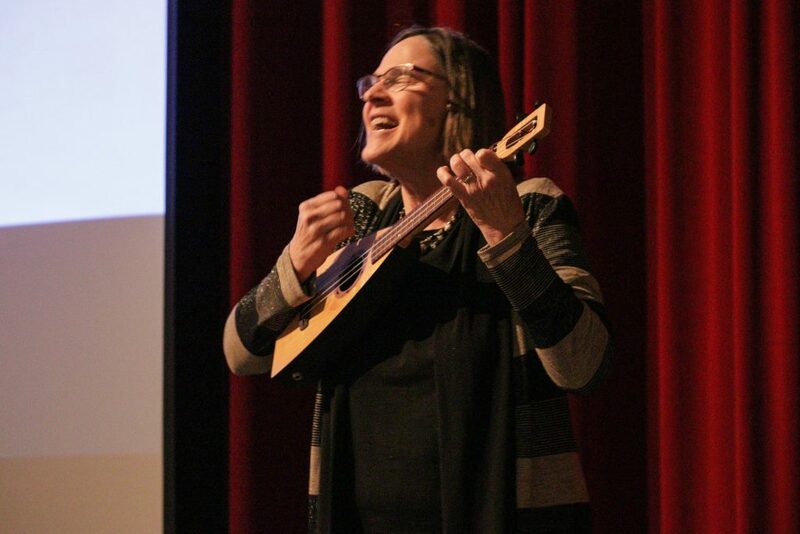 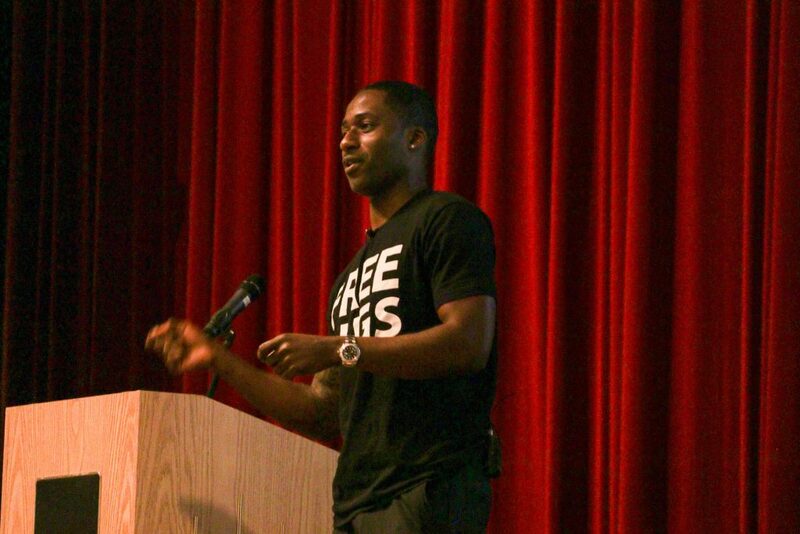 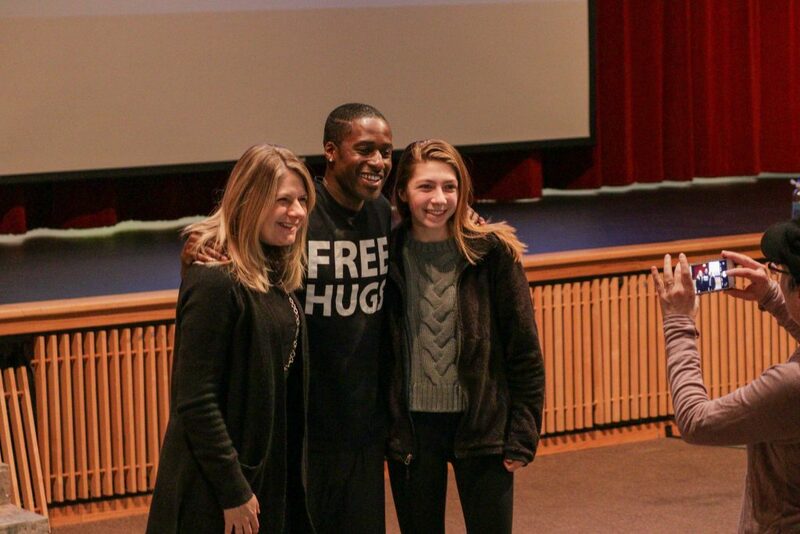 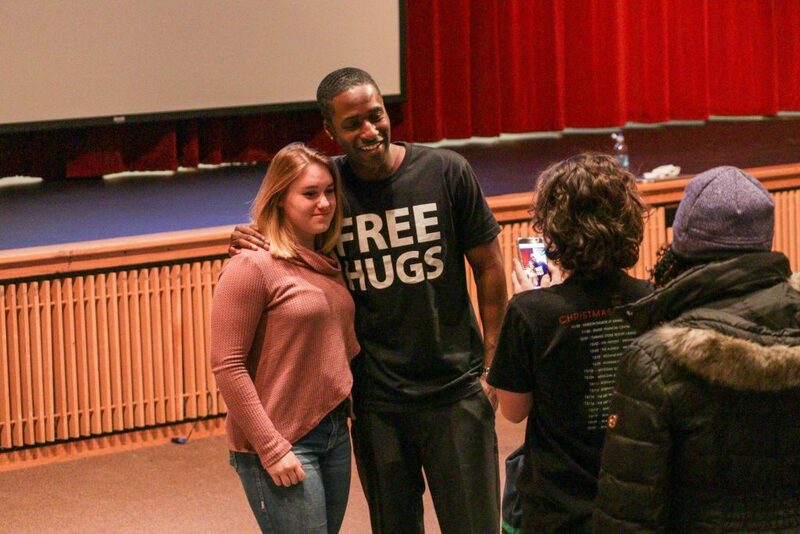 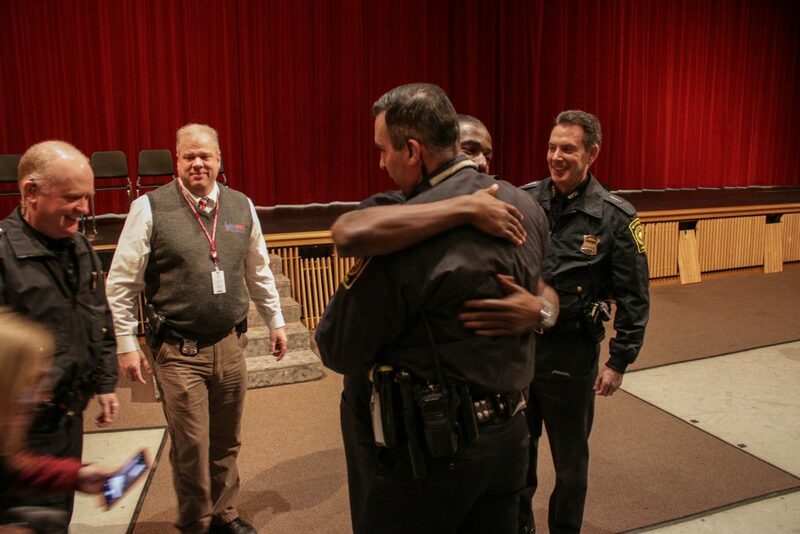 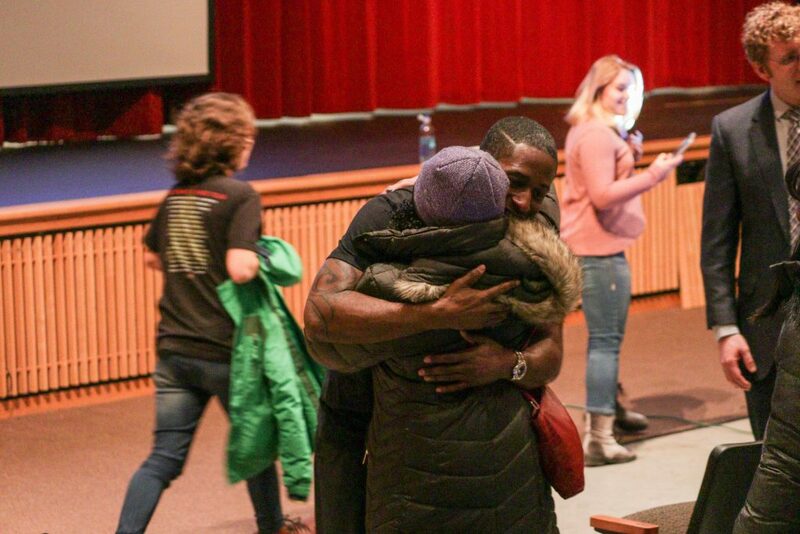 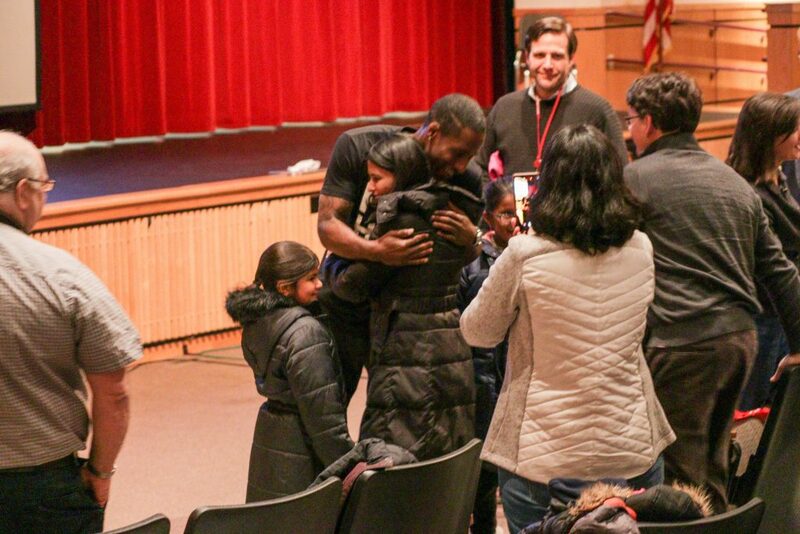 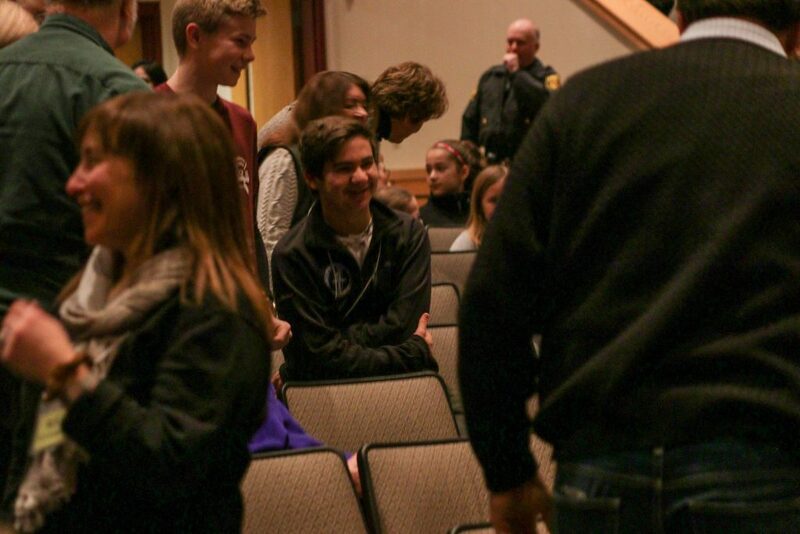 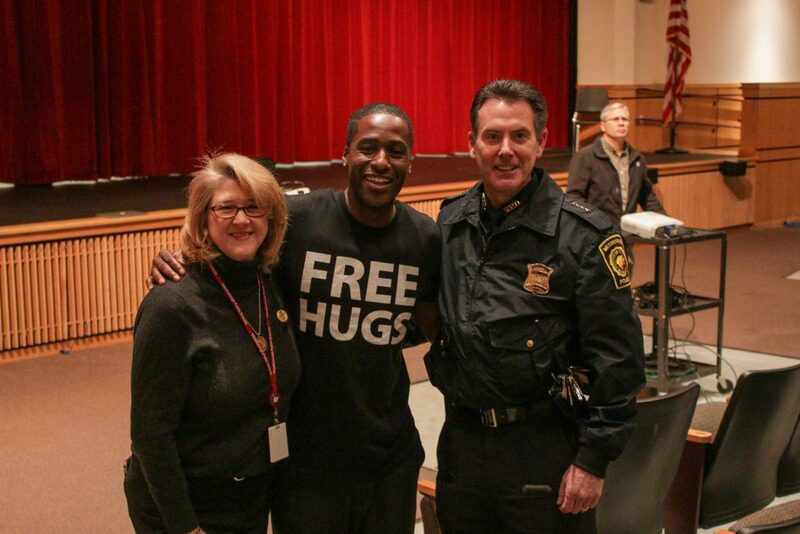 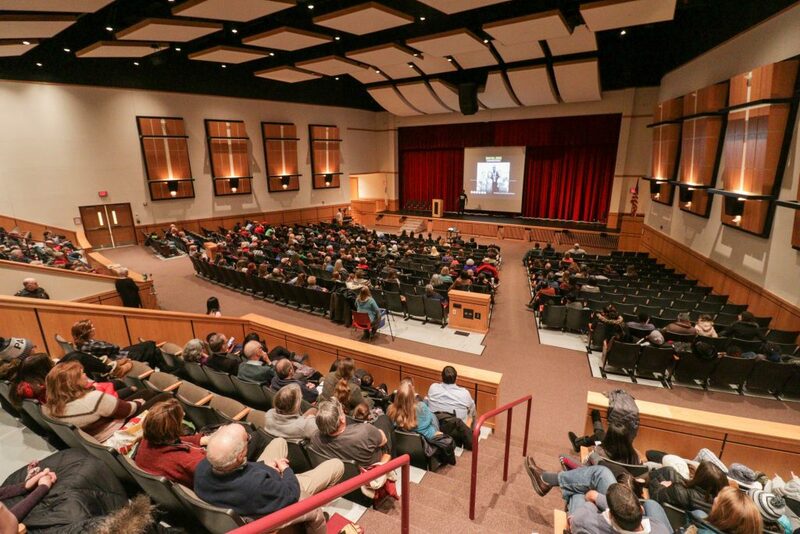 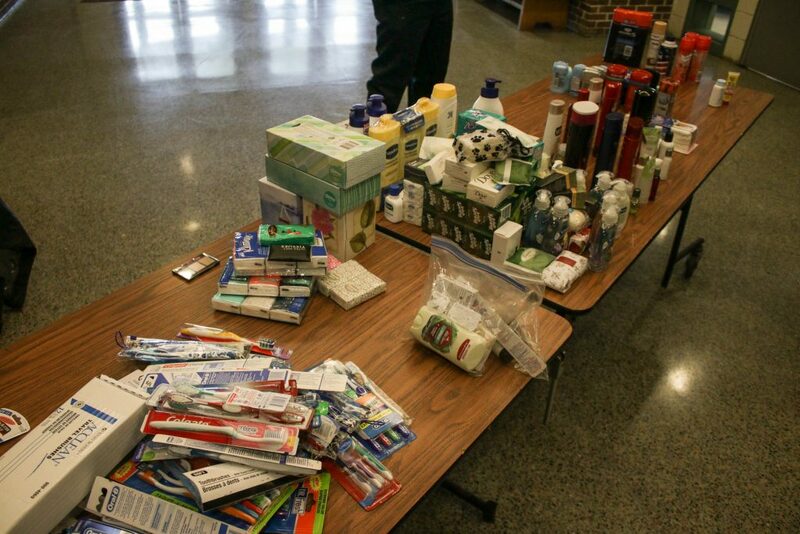 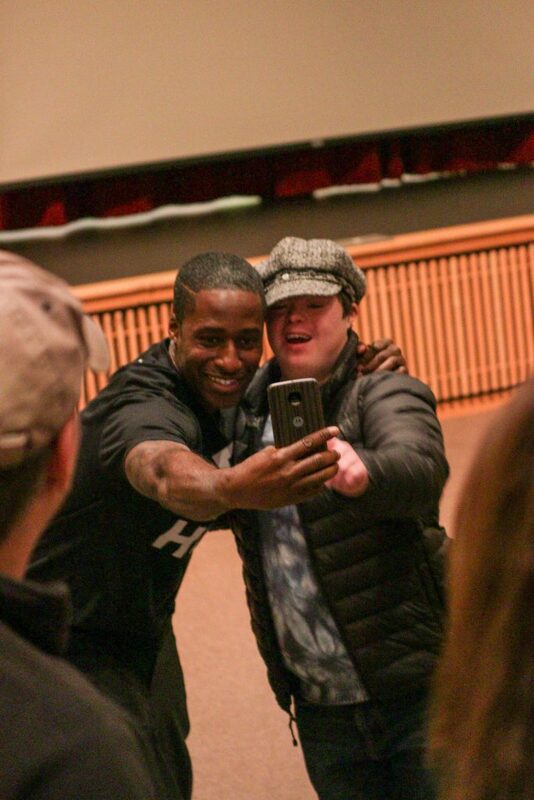 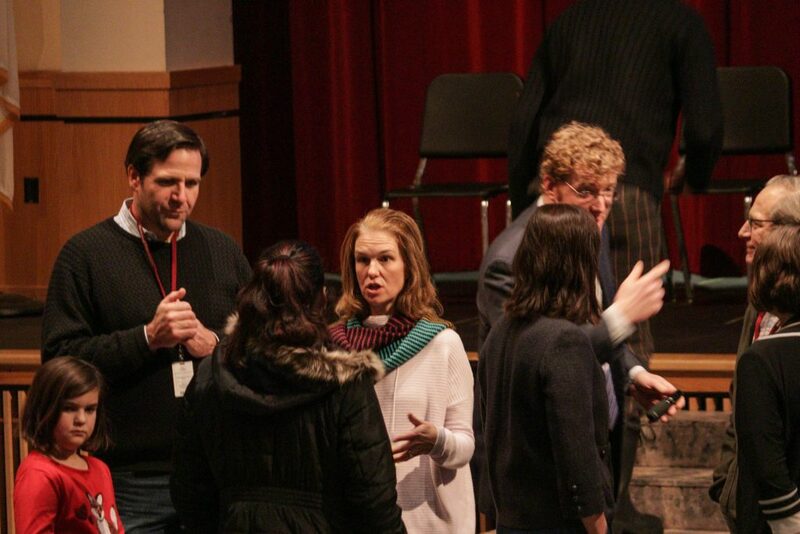 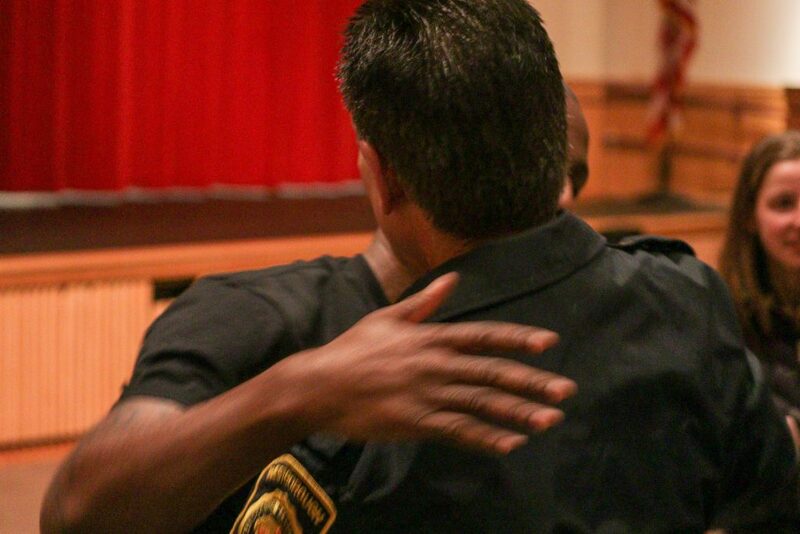 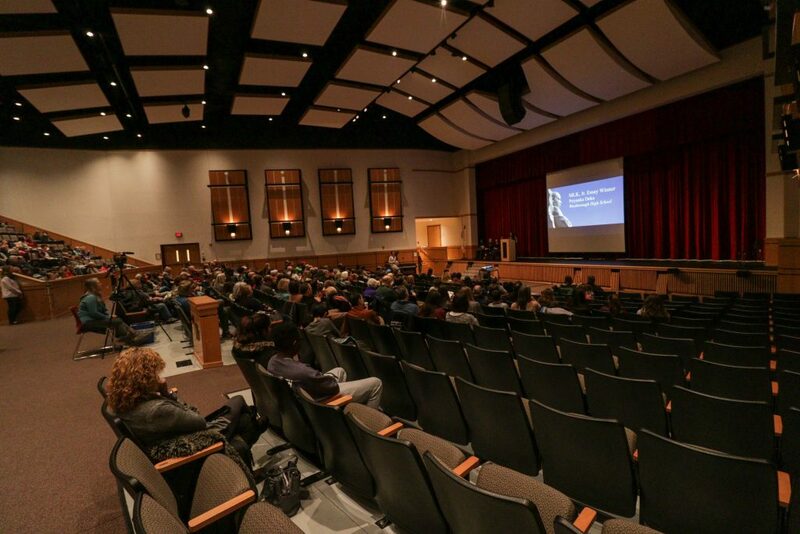 This event was held from 9:30am-12:30pm on January 21st at Westborough High School, and was free to all ages. 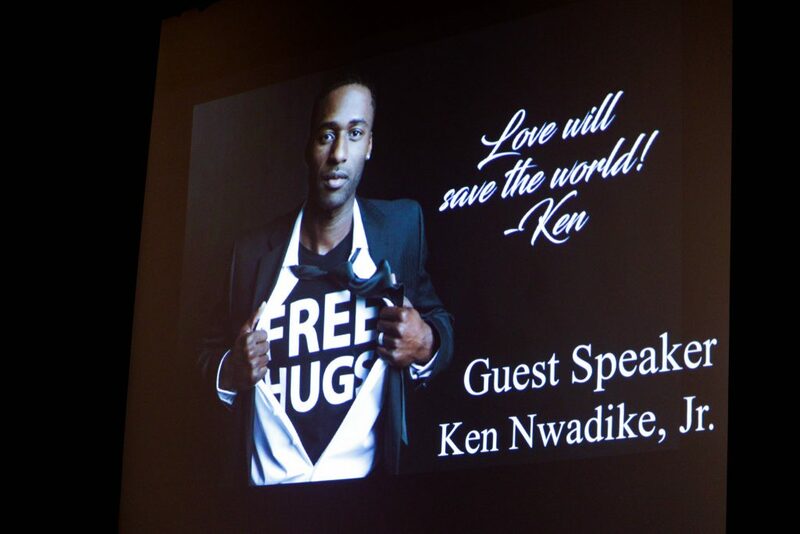 Click here to watch the morning’s presentations including speeches, student essay contest winners, and keynote speaker Ken Nwadike, Jr. 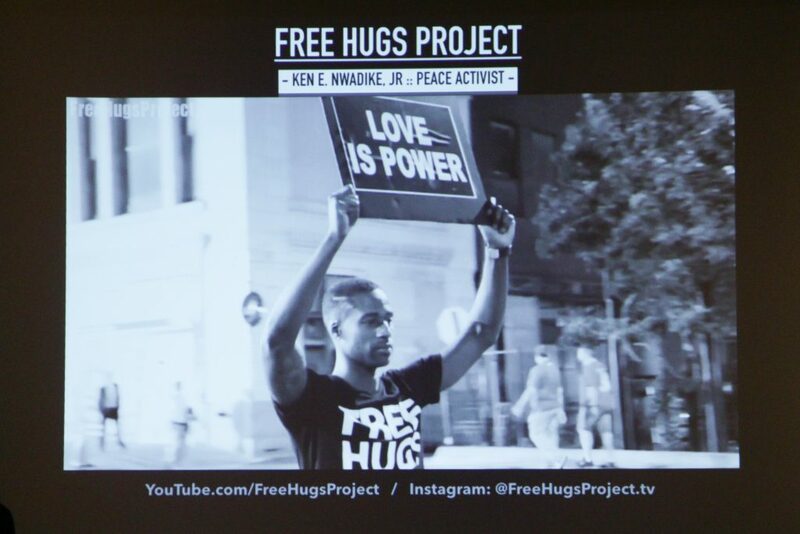 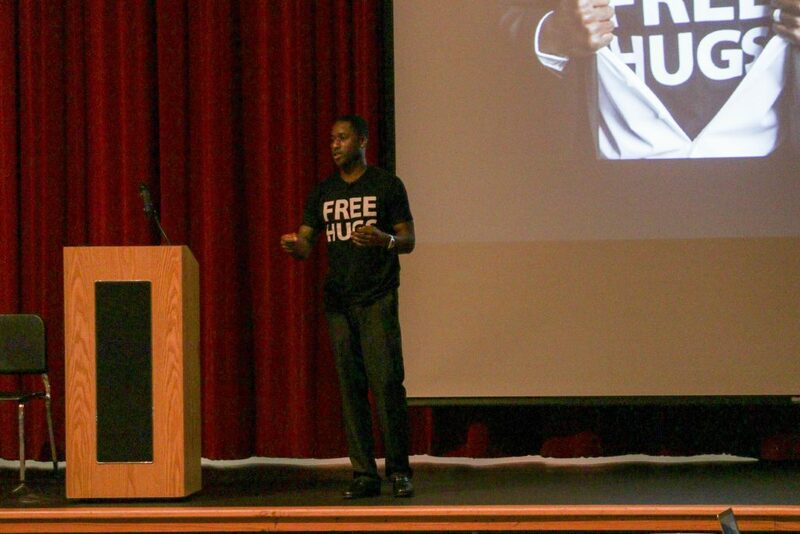 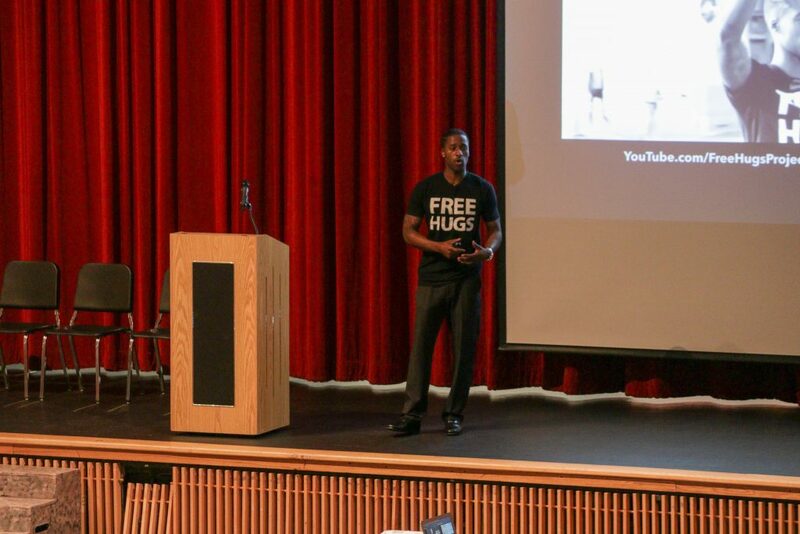 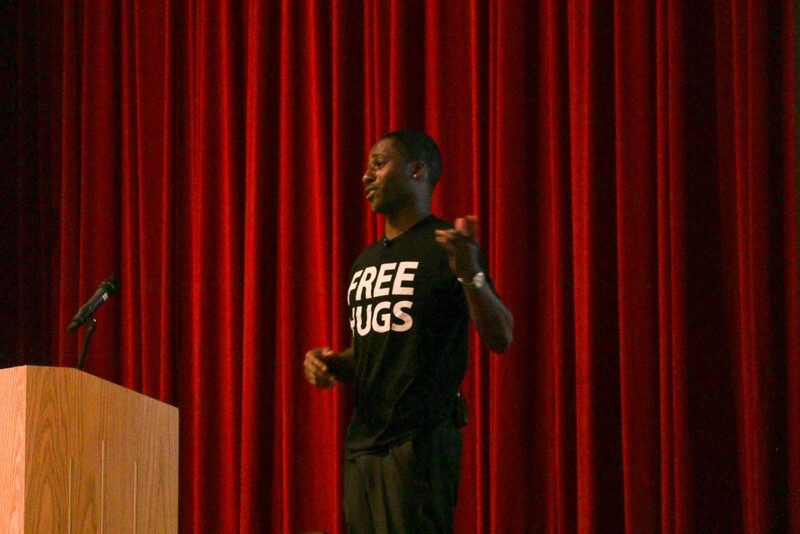 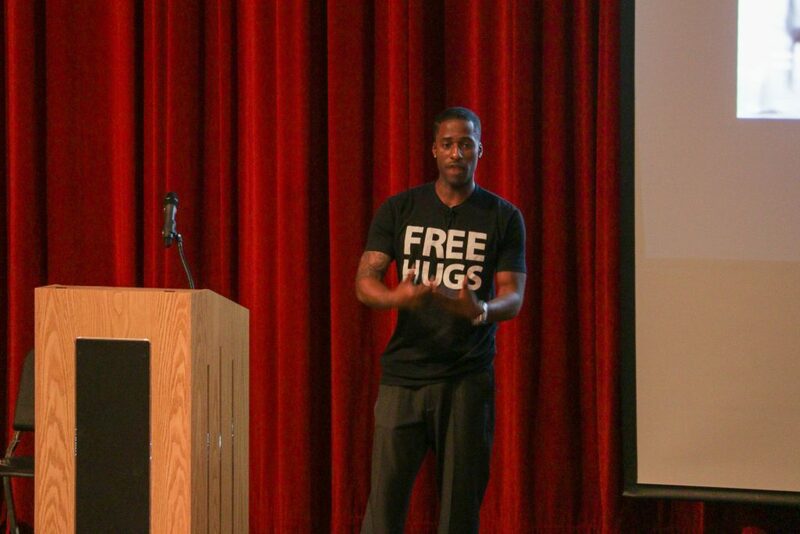 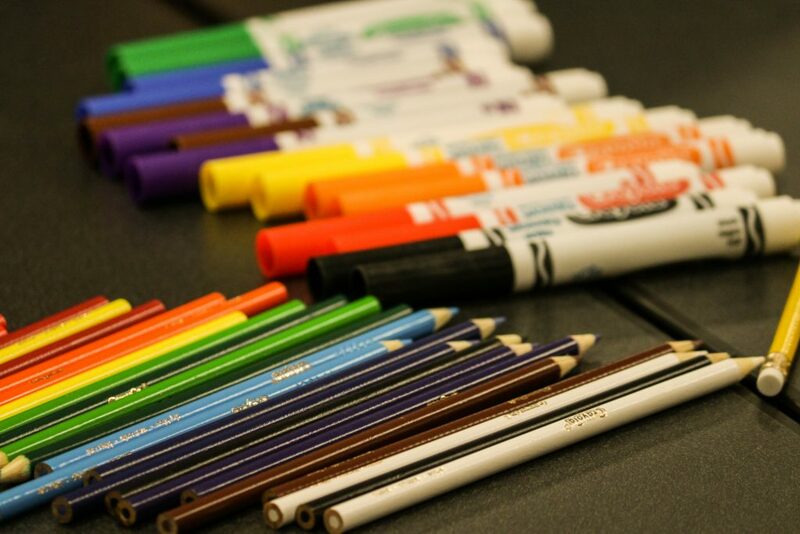 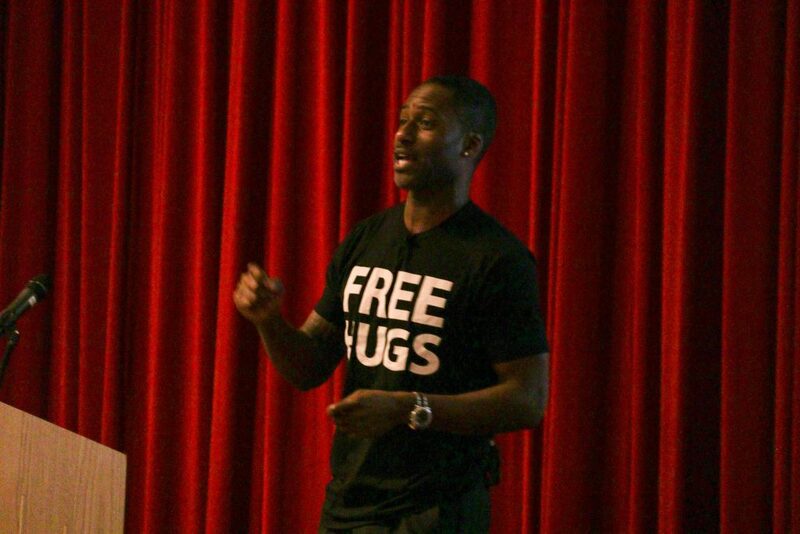 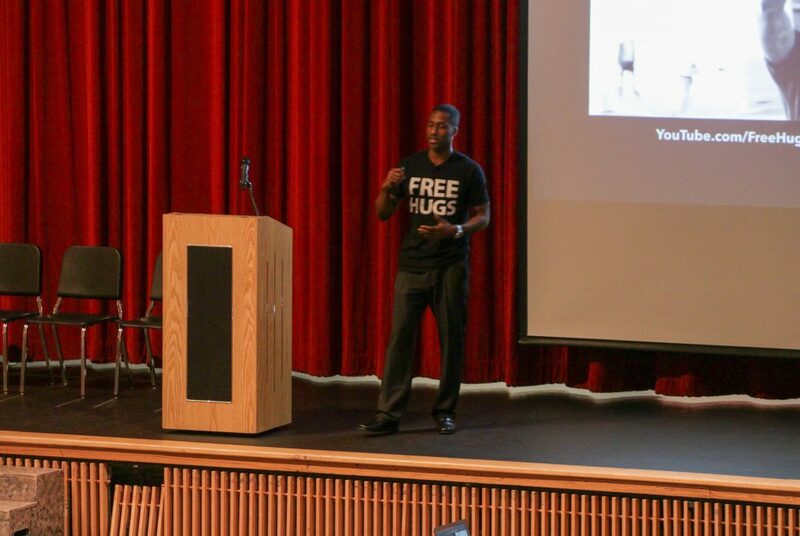 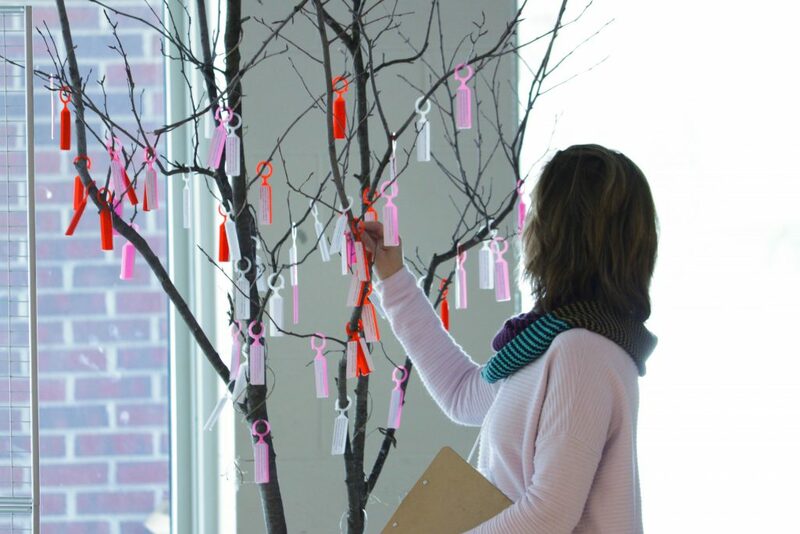 The Free Hugs Project is a program conducted at workplaces and colleges. 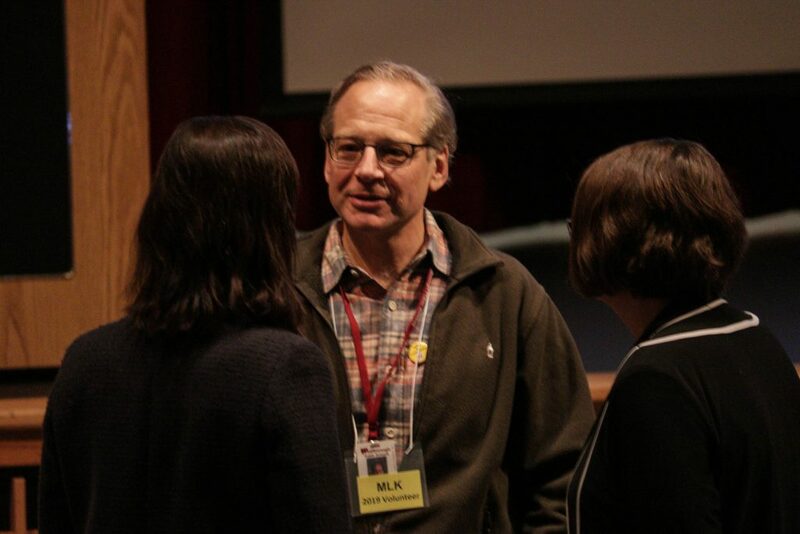 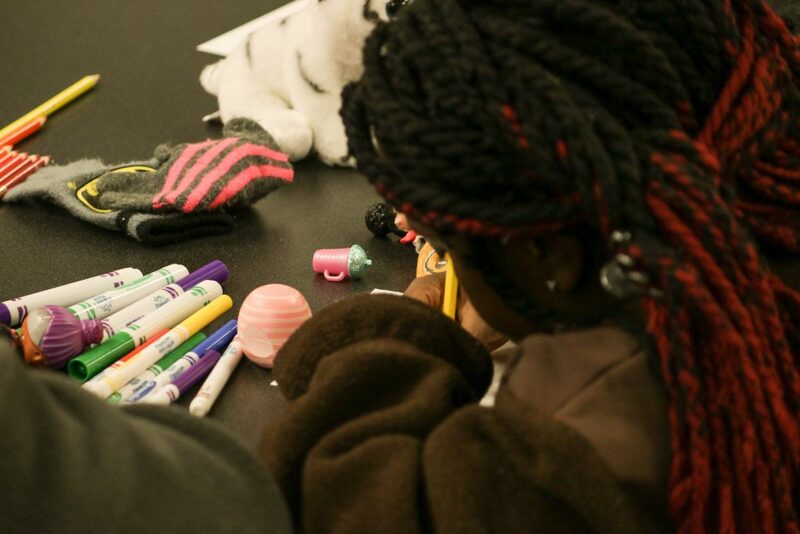 Nwadike converses with students and employees during small group discussions. 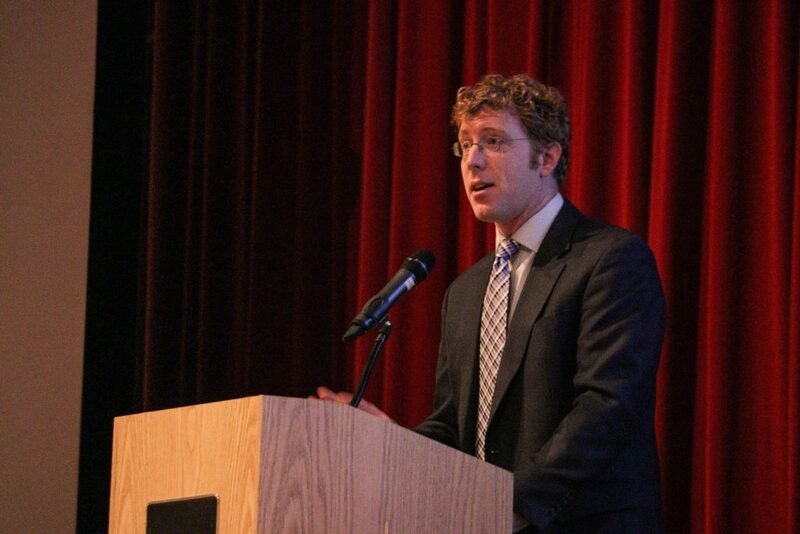 His visit concludes with a keynote address. 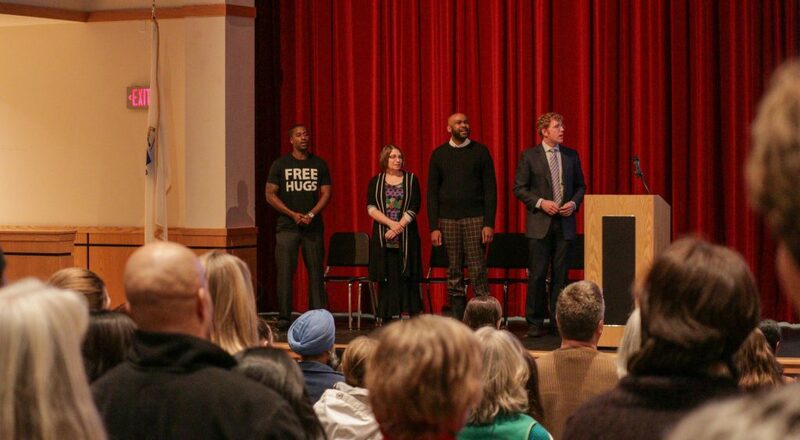 He has stated that his program intends to promote unity, civility and to bridge the racial divide and to build a more diverse and inclusive culture.